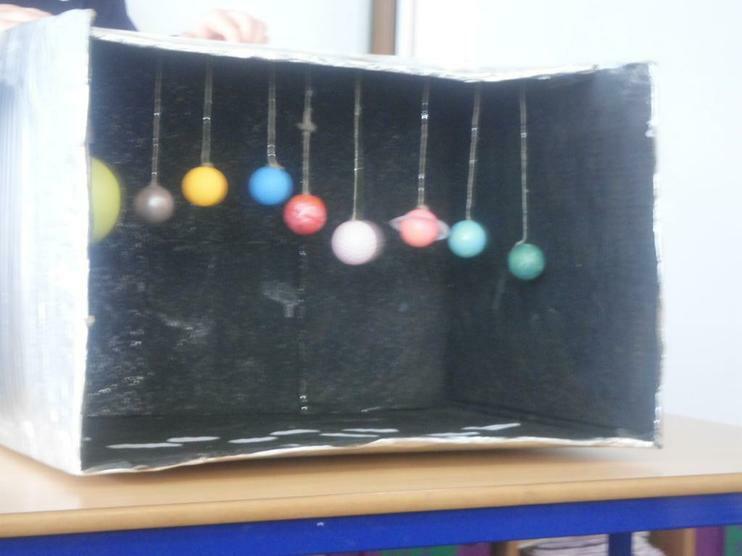 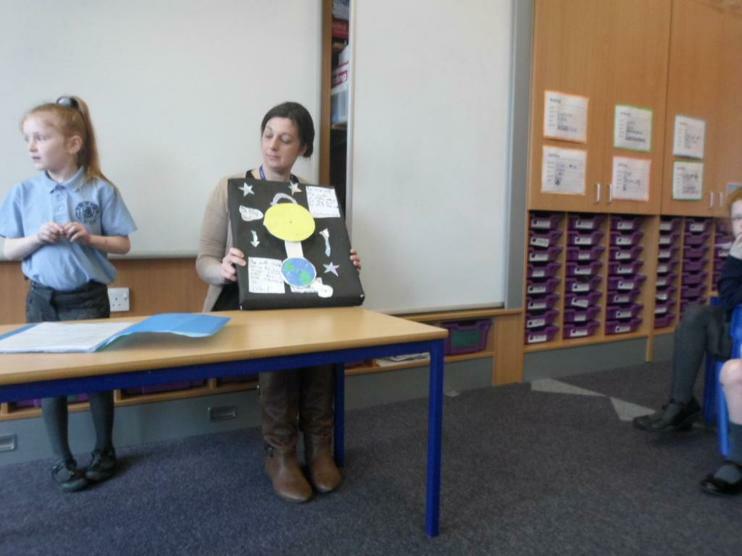 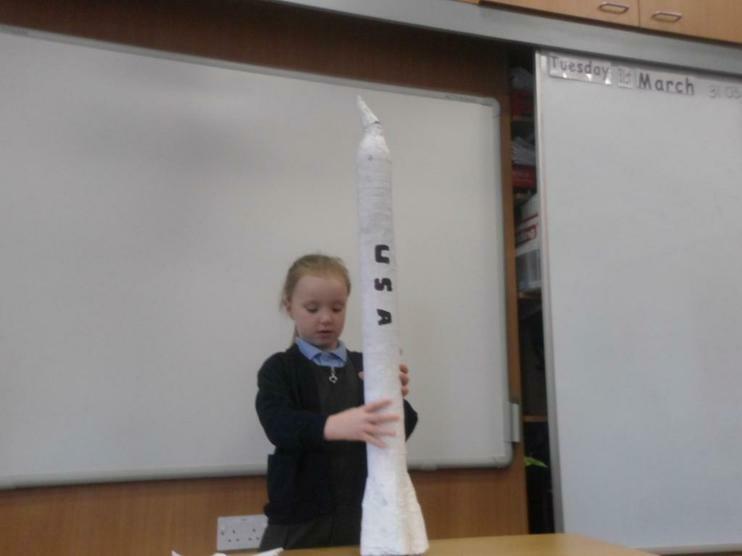 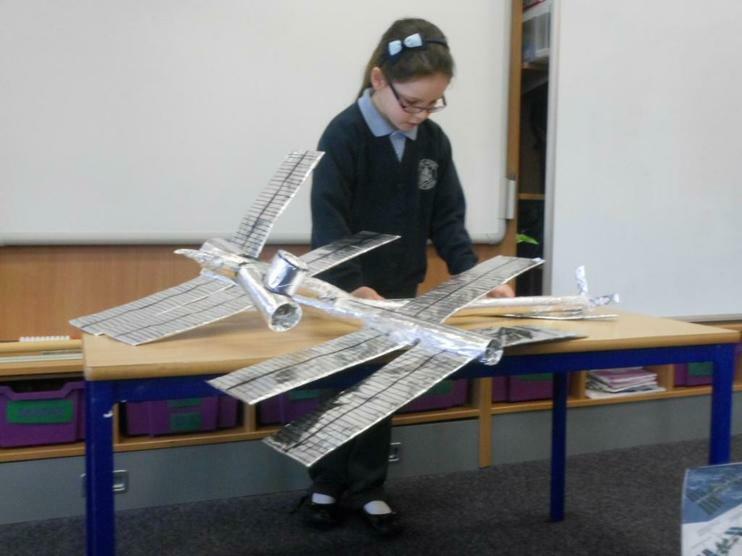 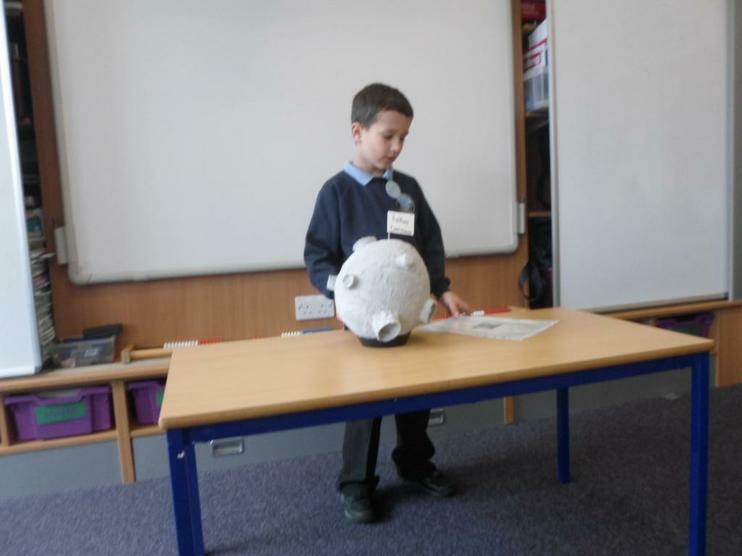 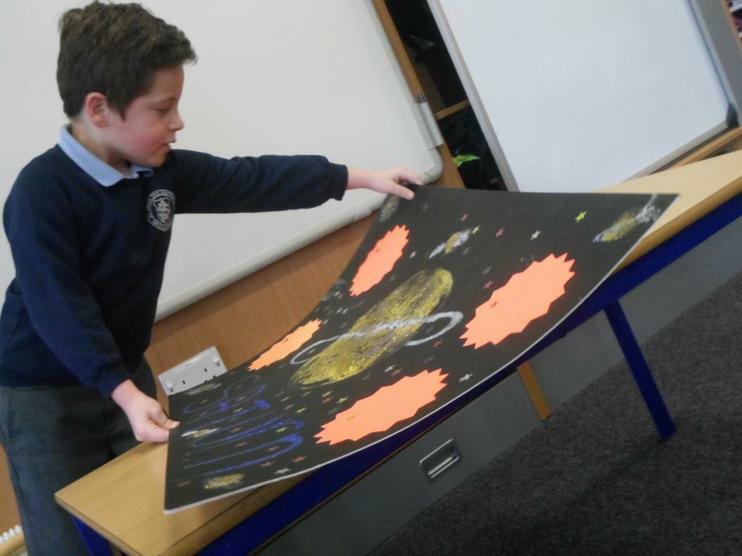 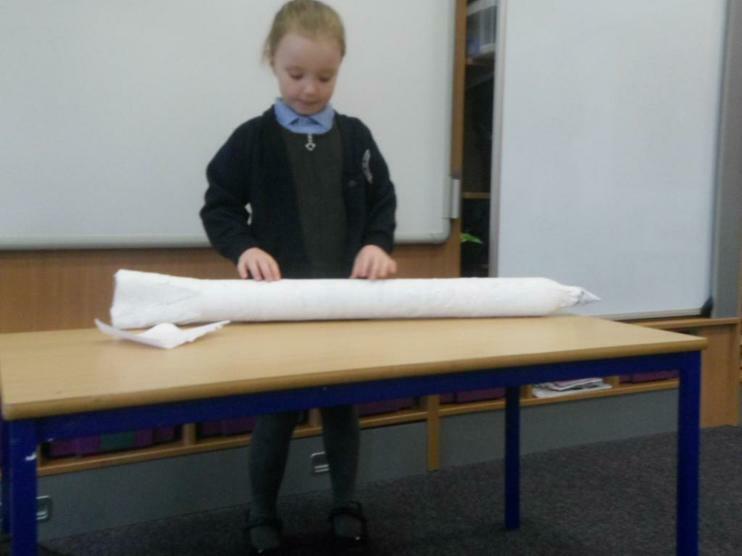 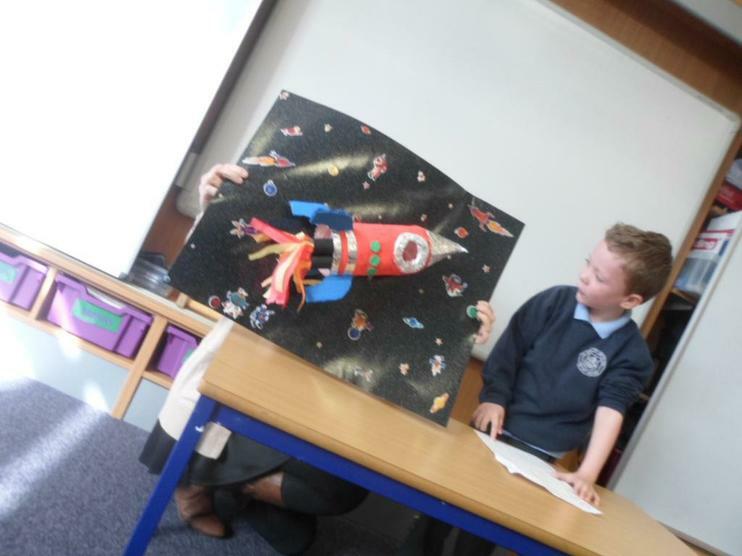 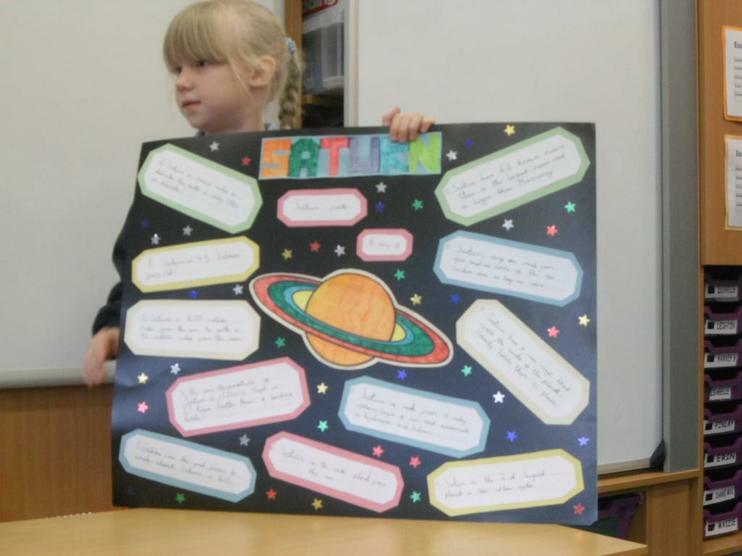 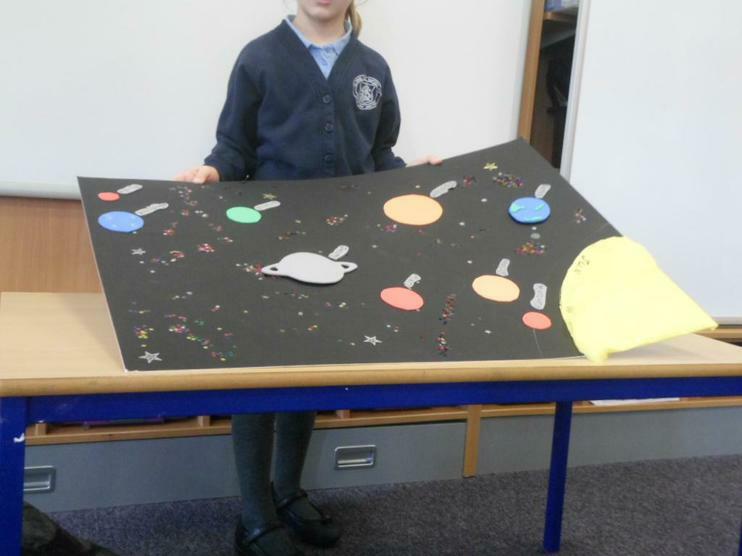 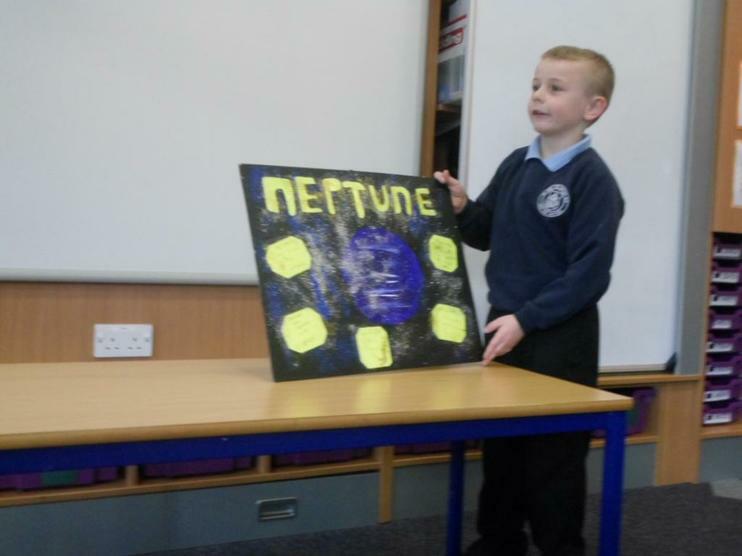 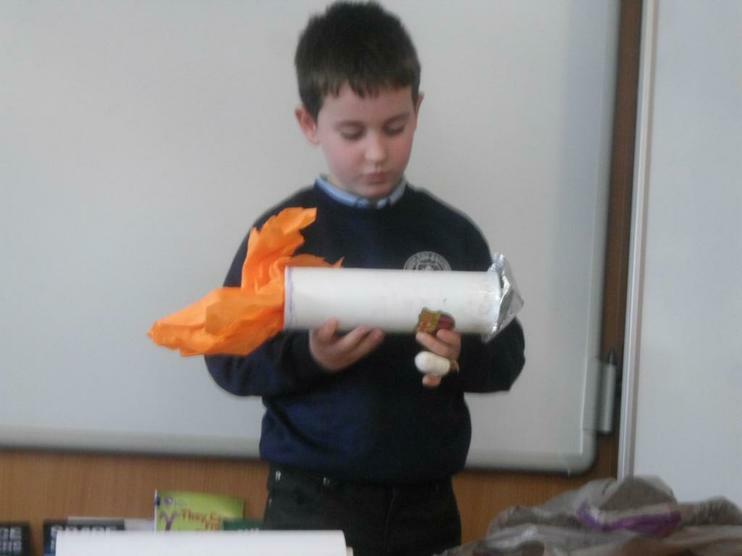 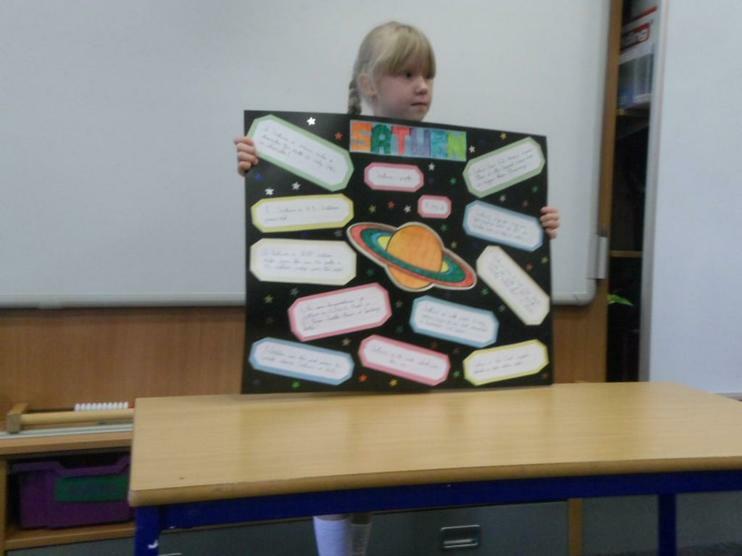 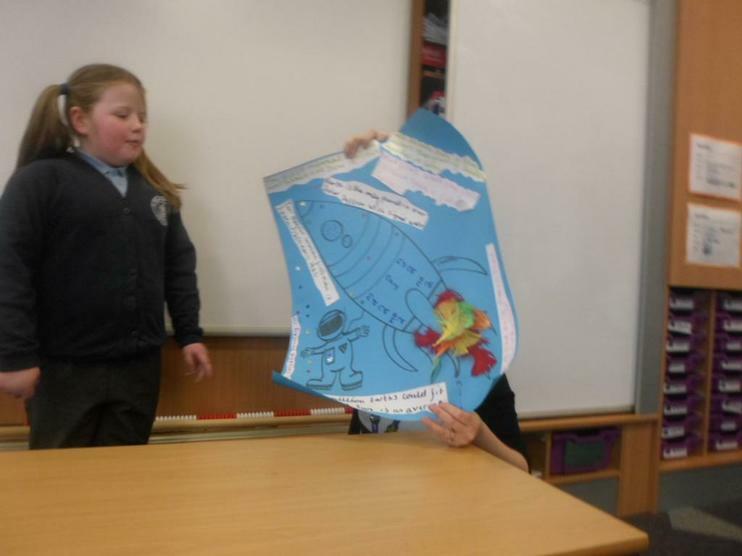 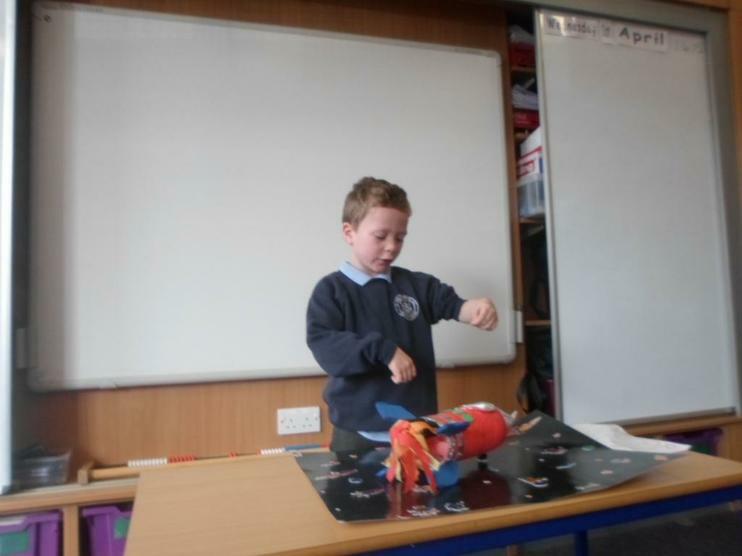 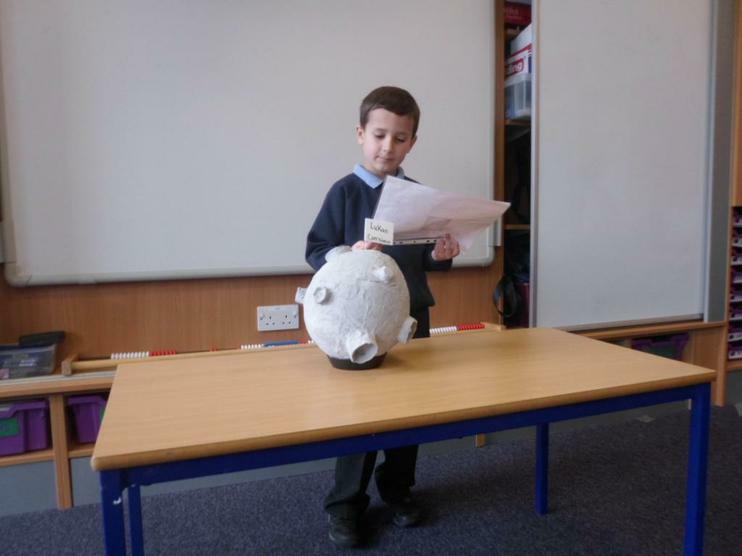 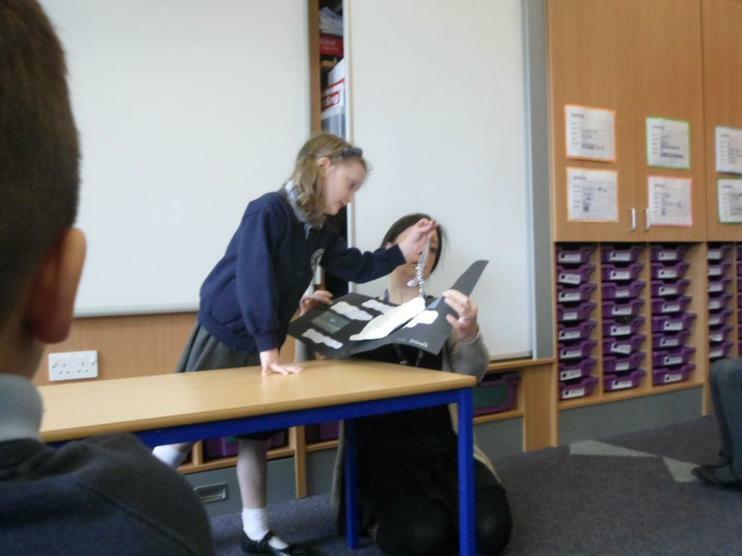 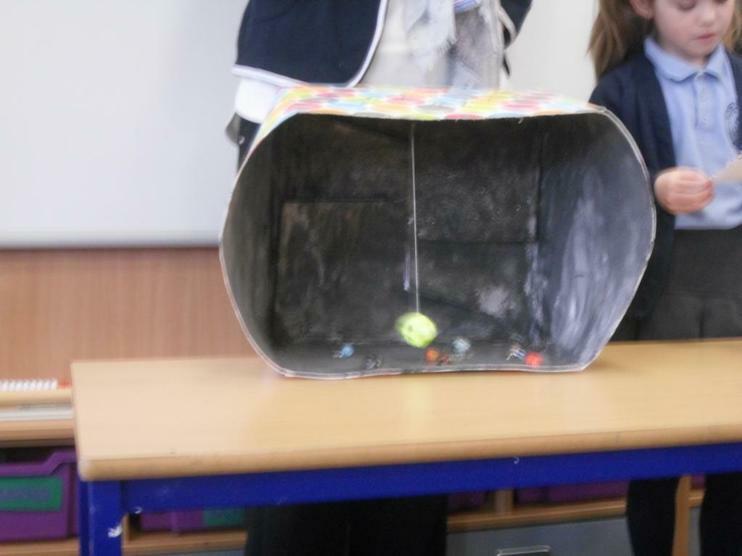 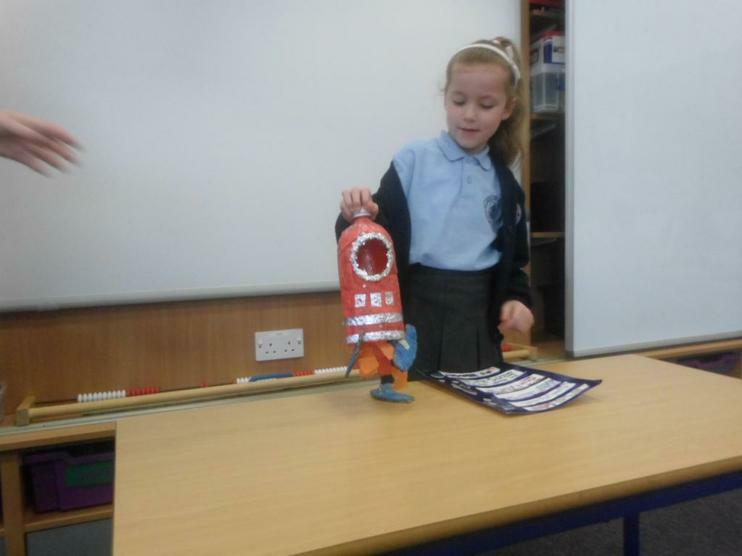 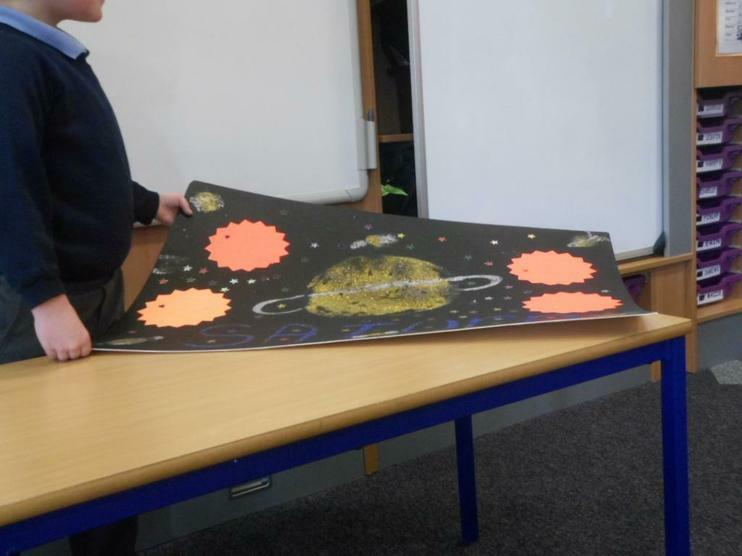 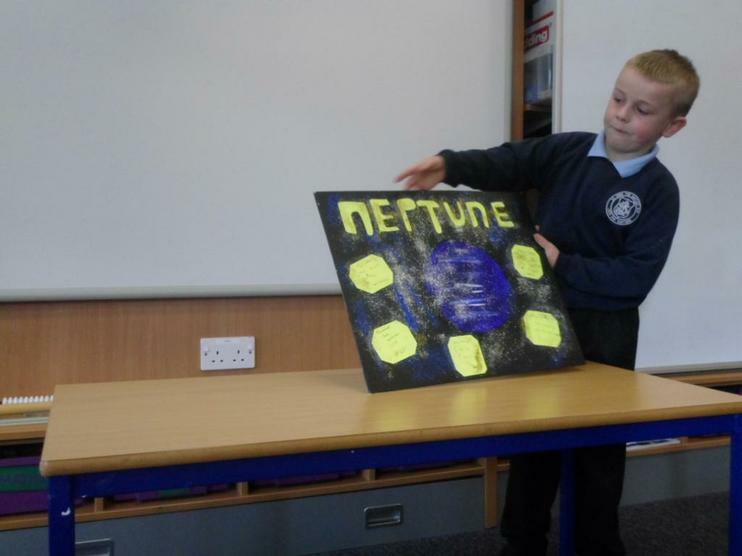 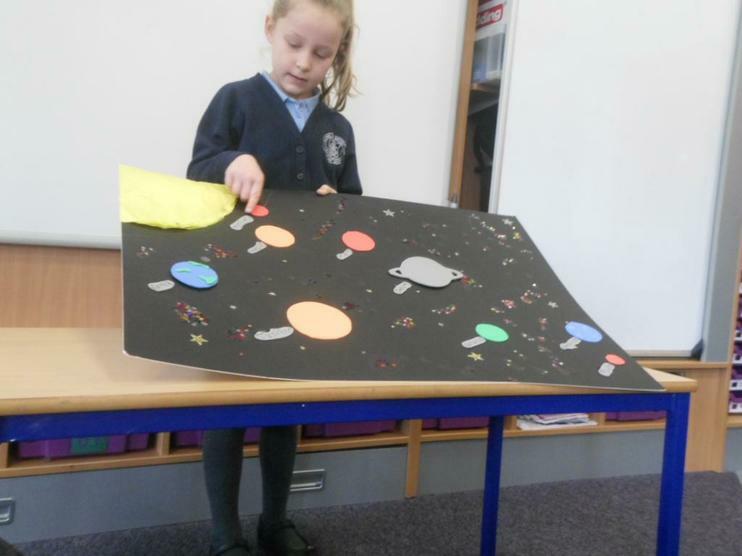 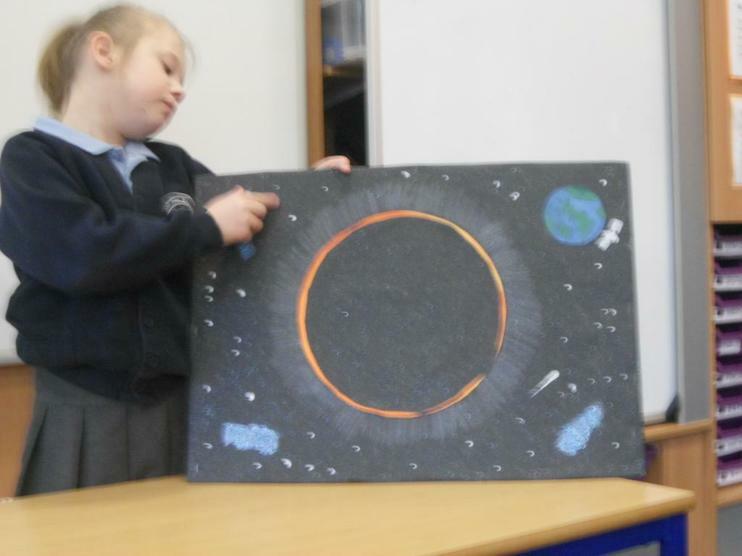 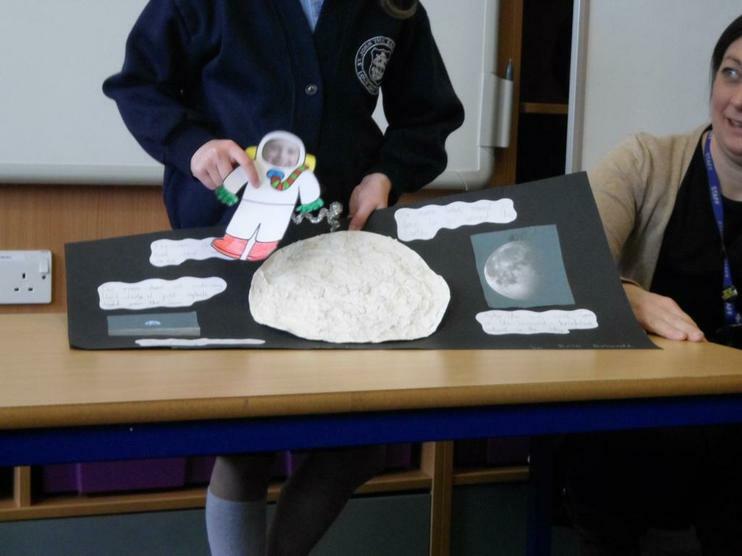 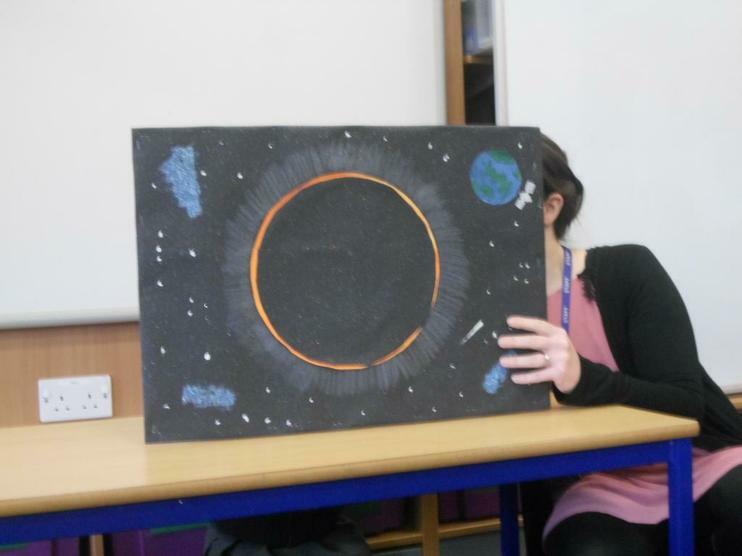 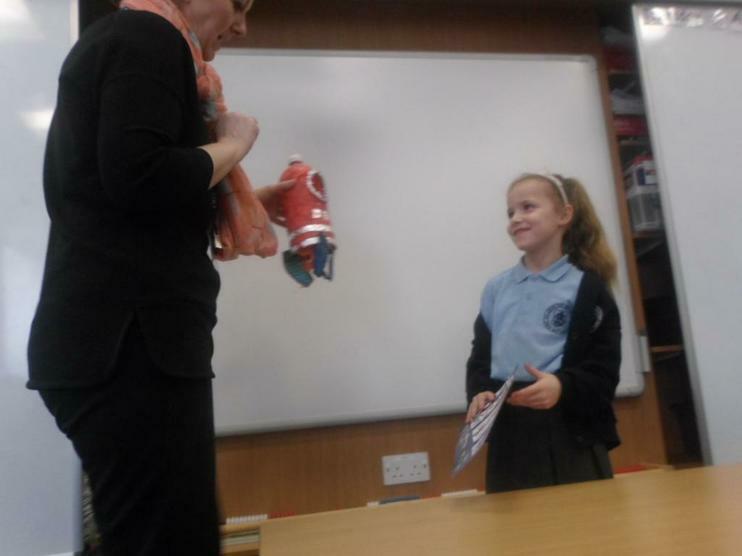 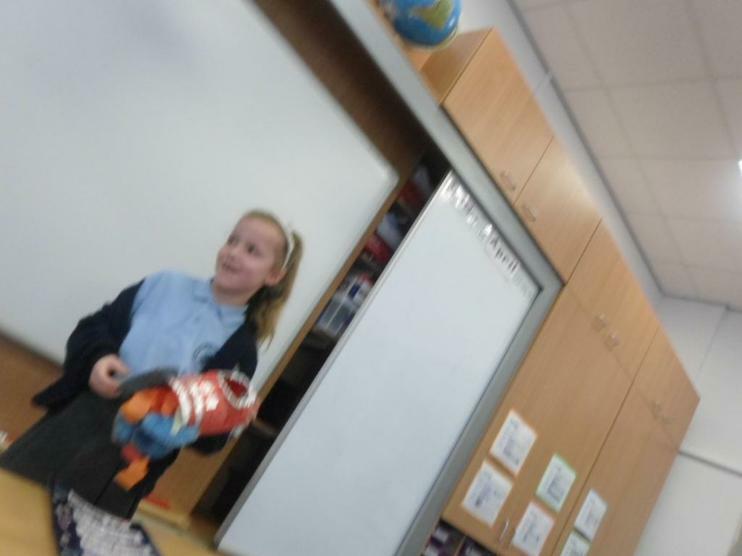 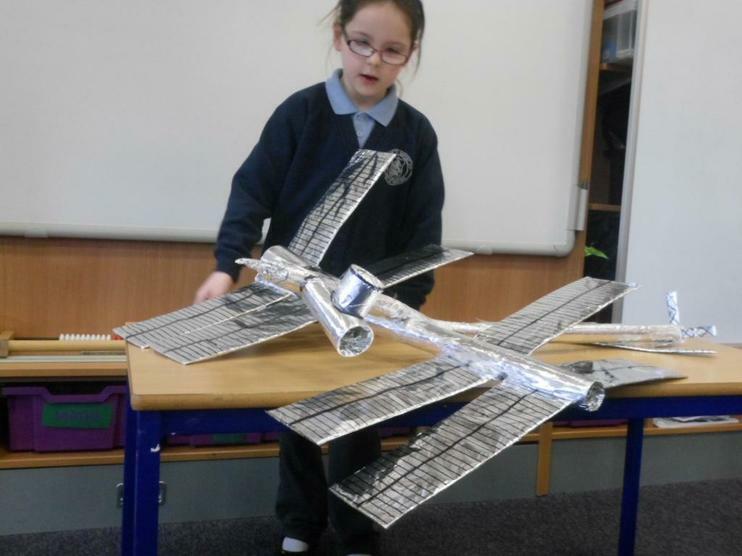 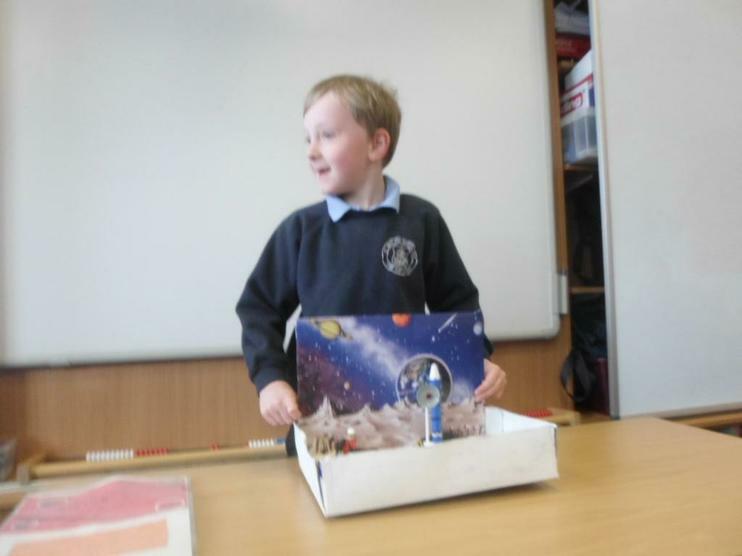 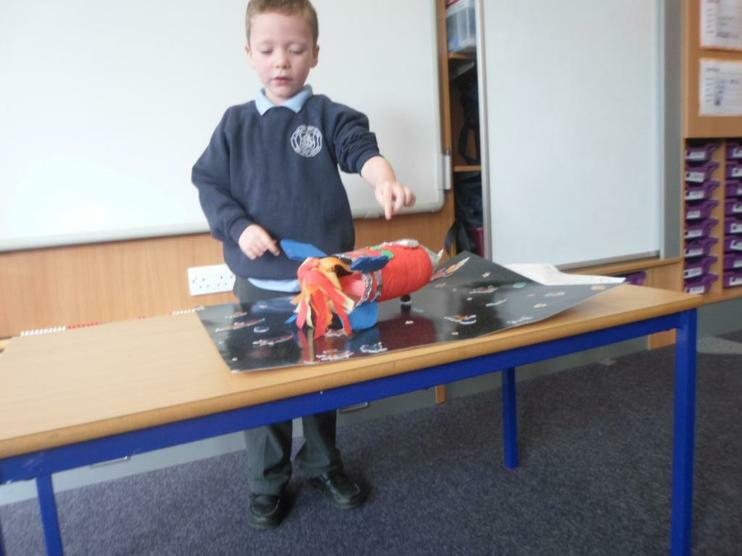 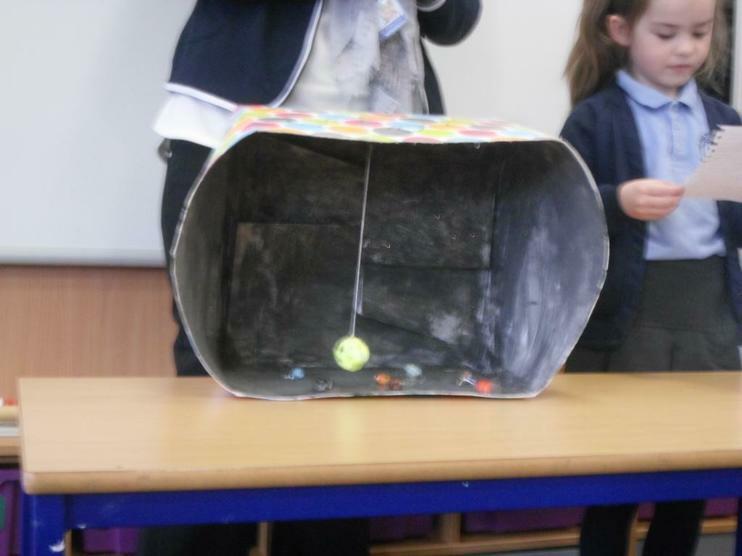 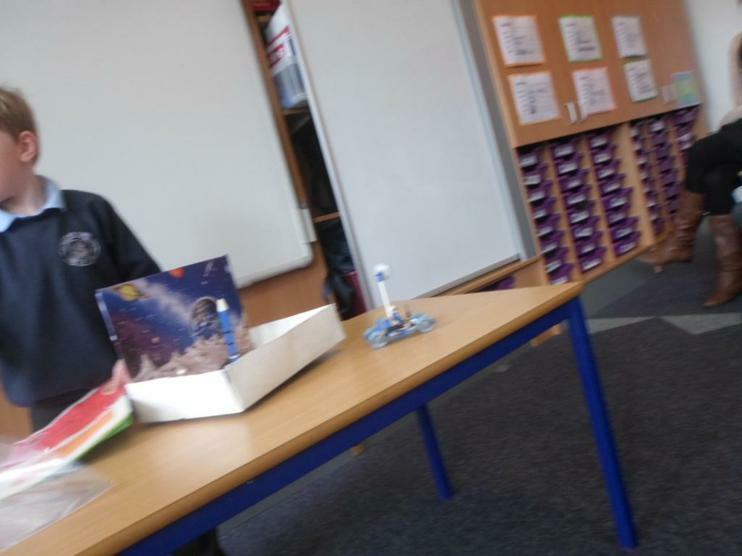 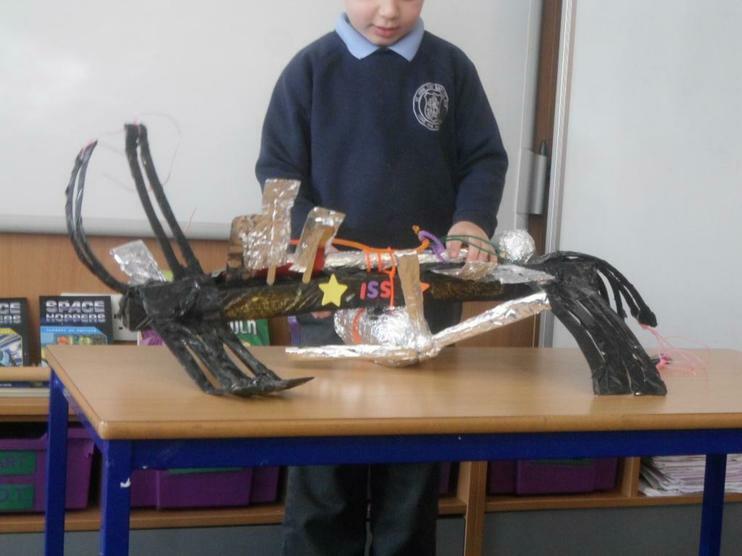 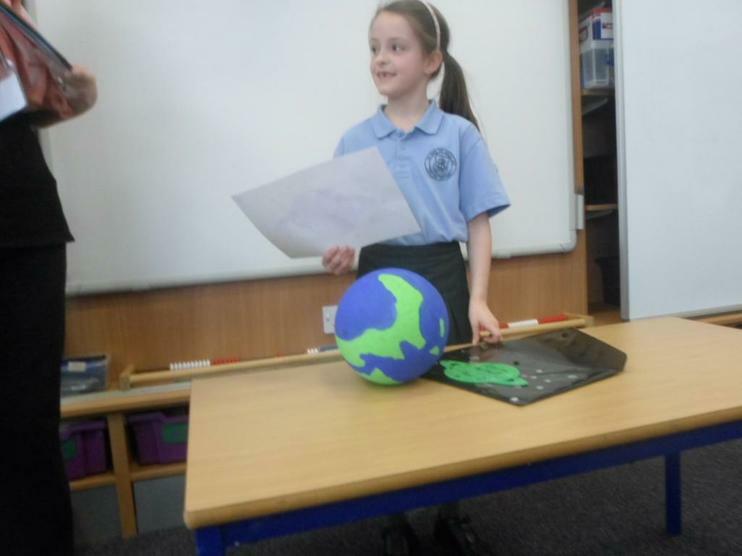 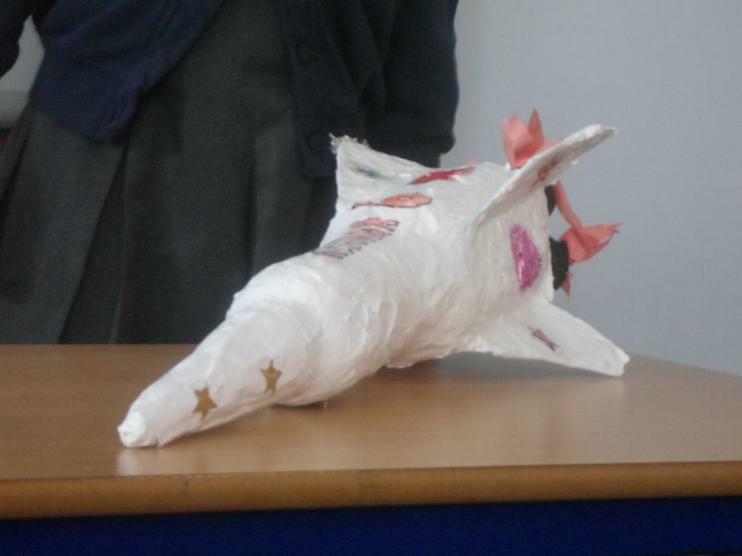 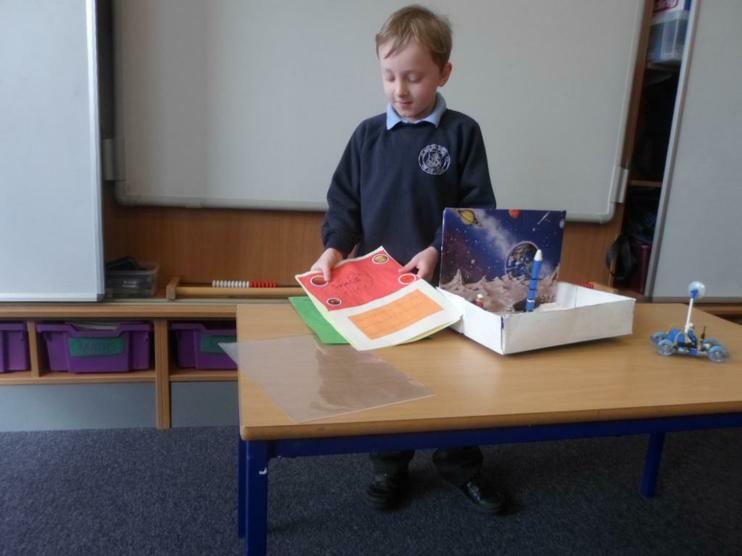 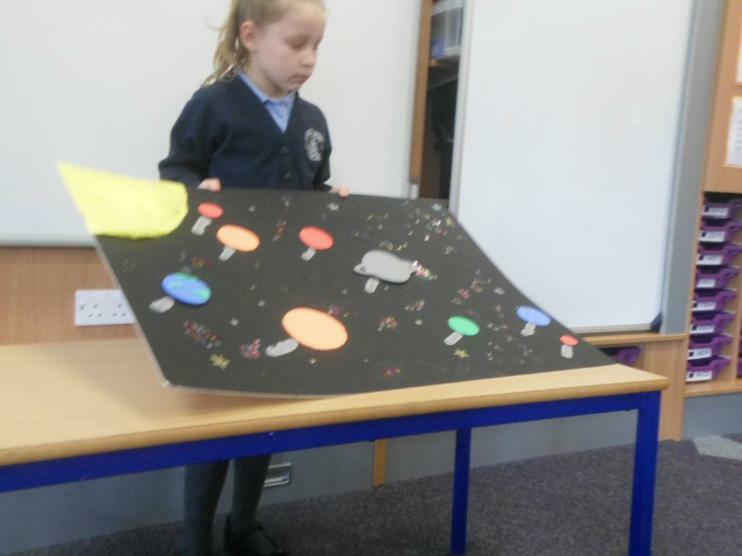 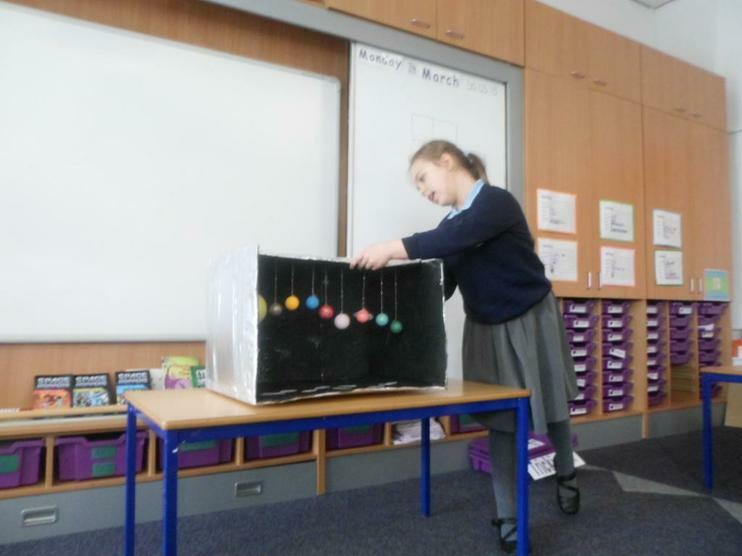 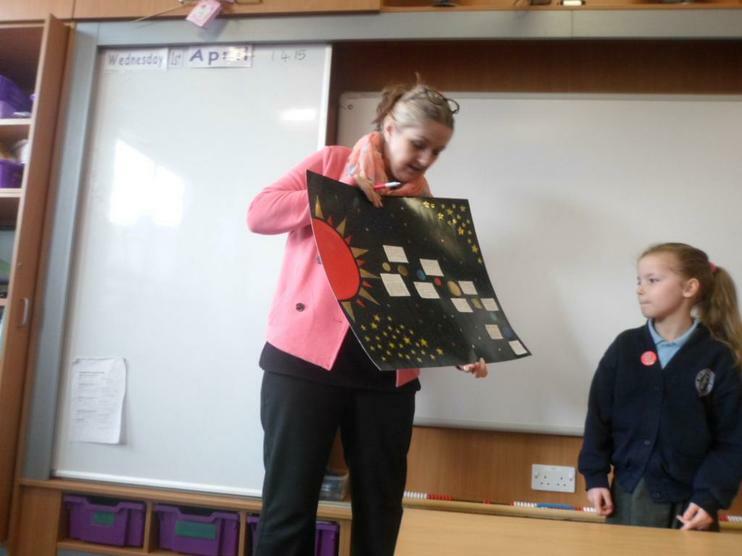 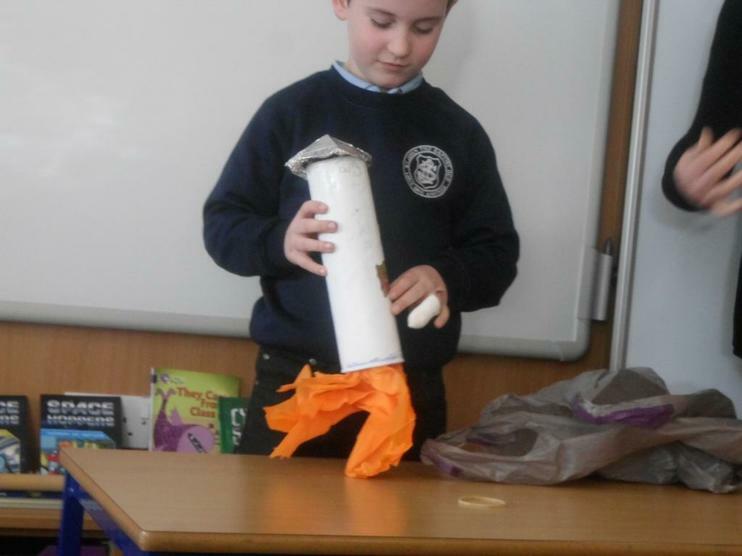 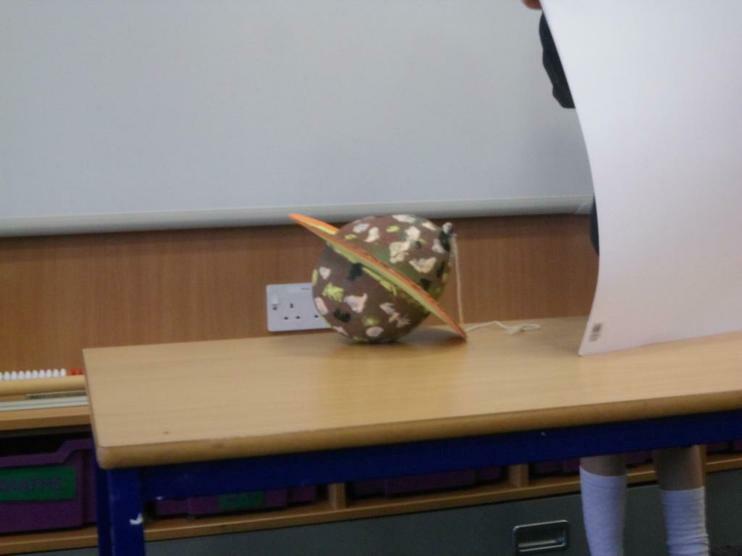 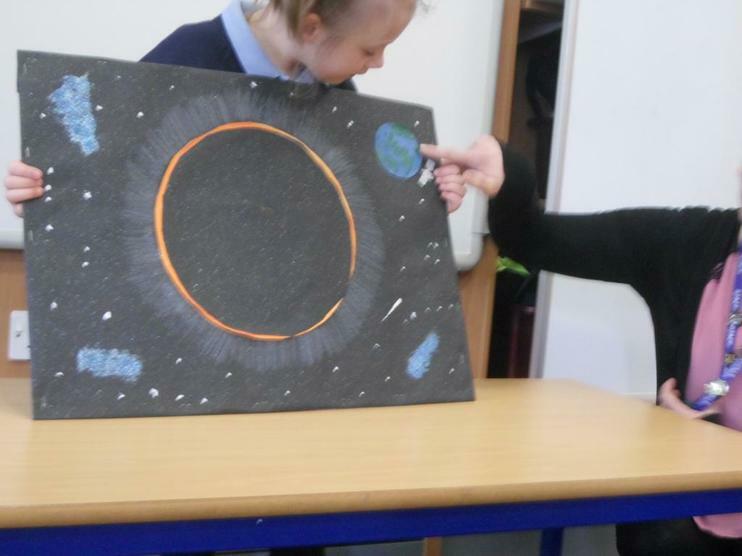 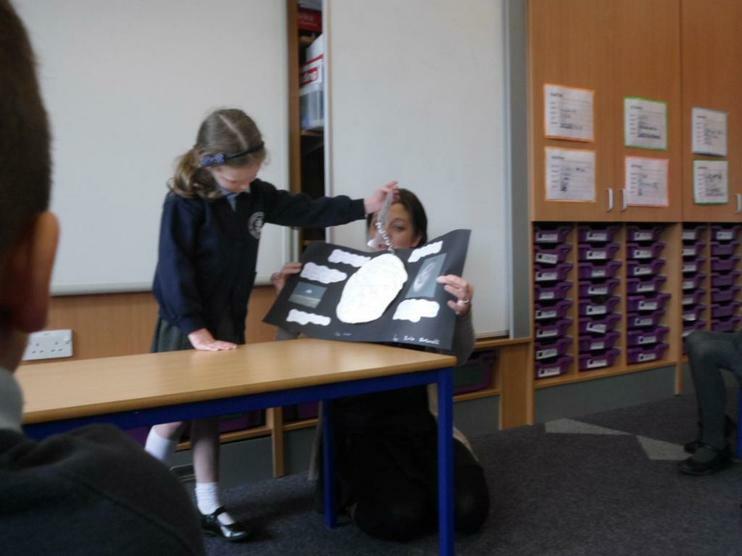 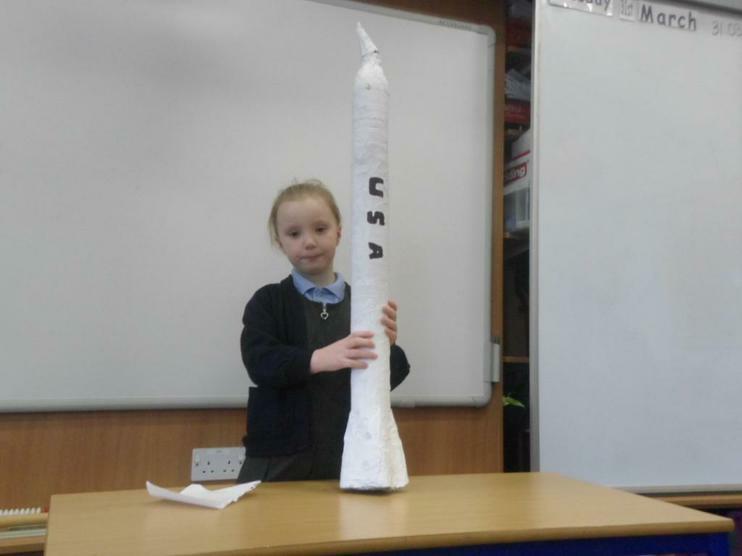 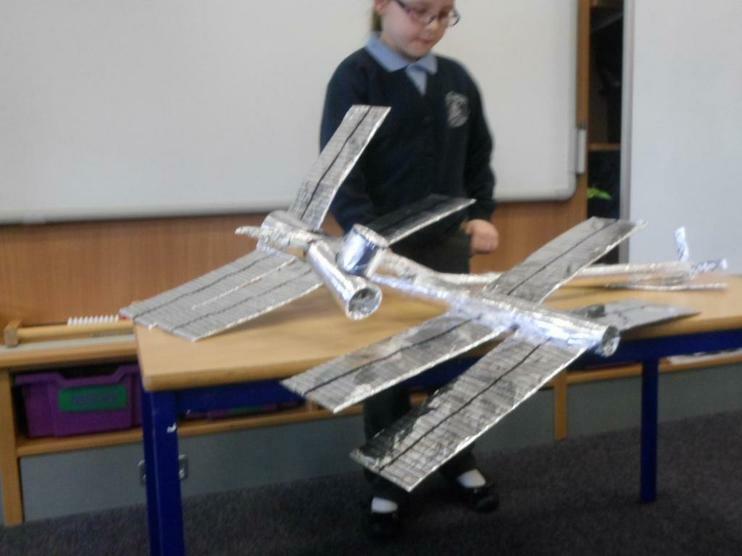 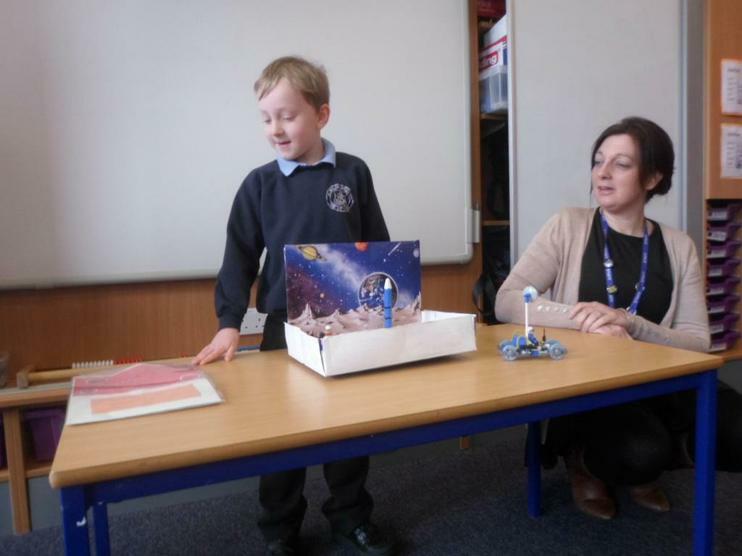 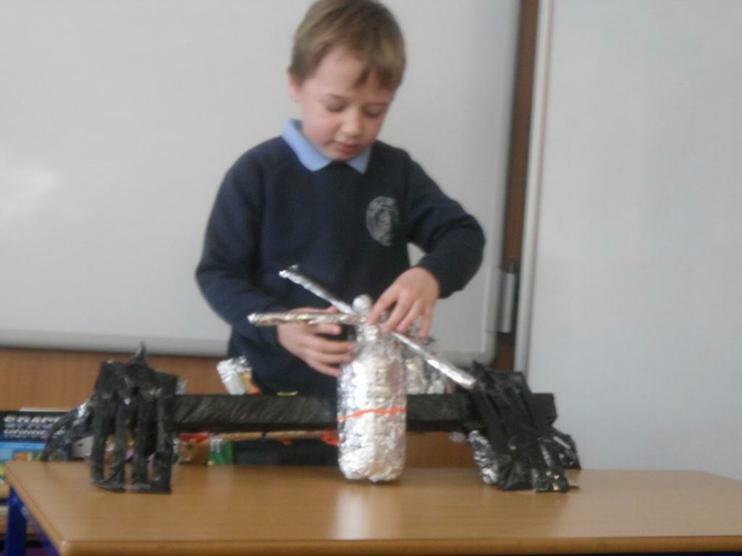 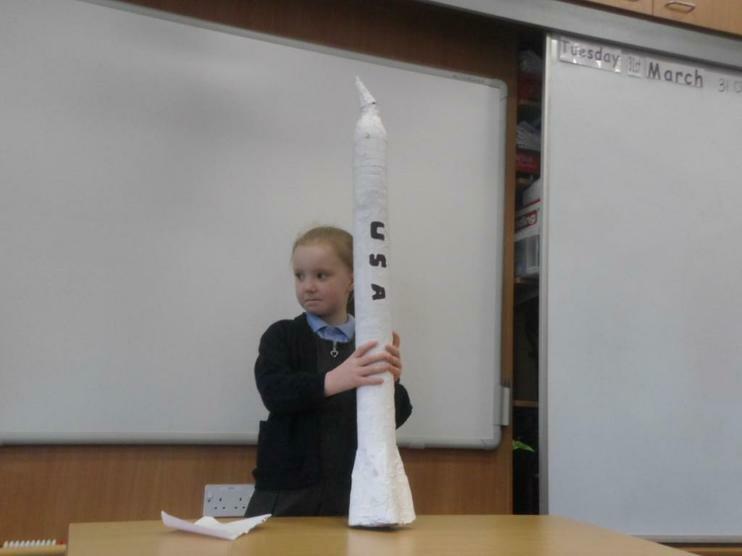 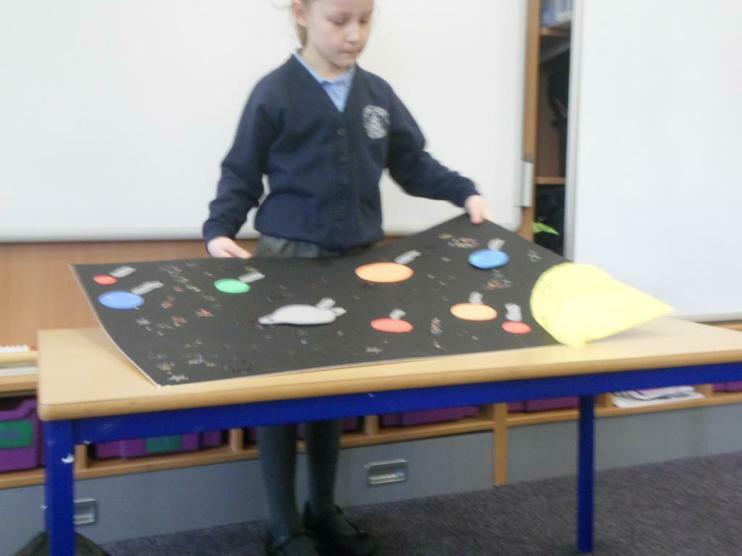 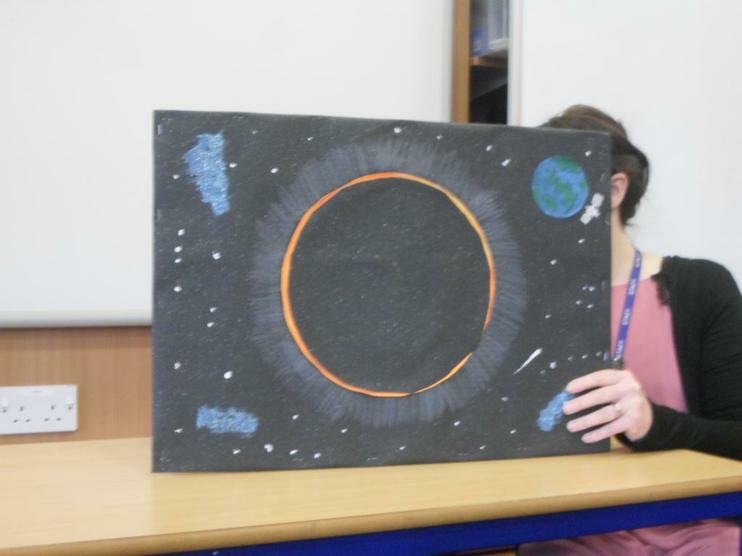 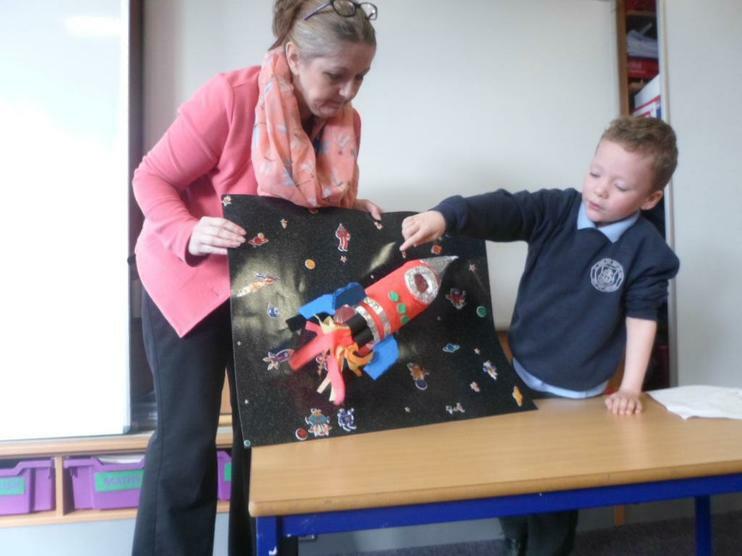 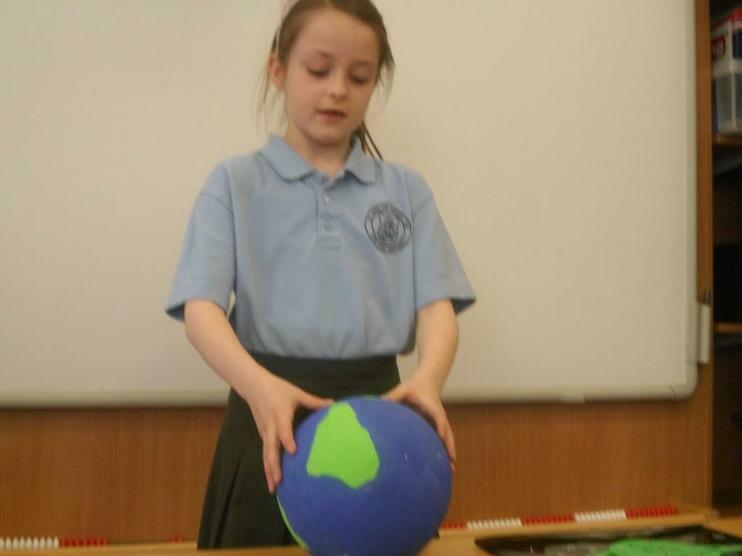 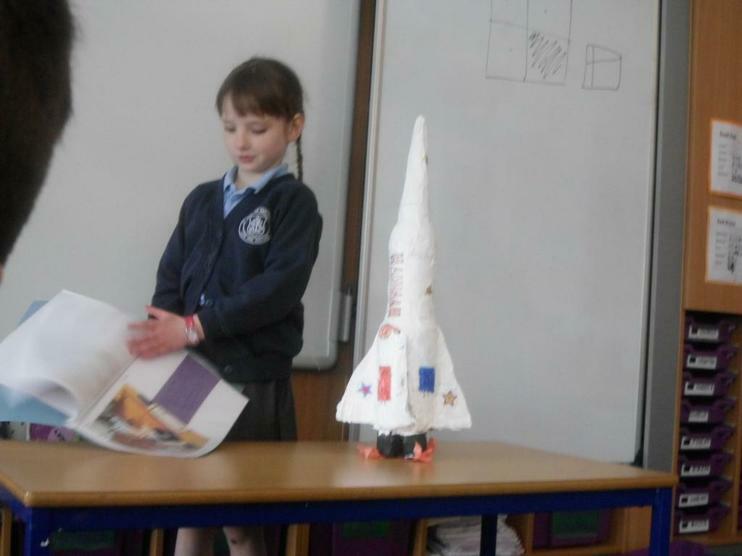 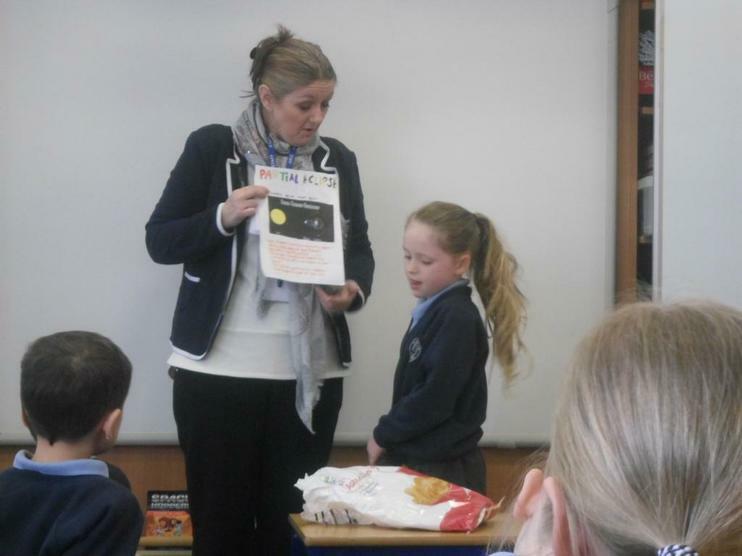 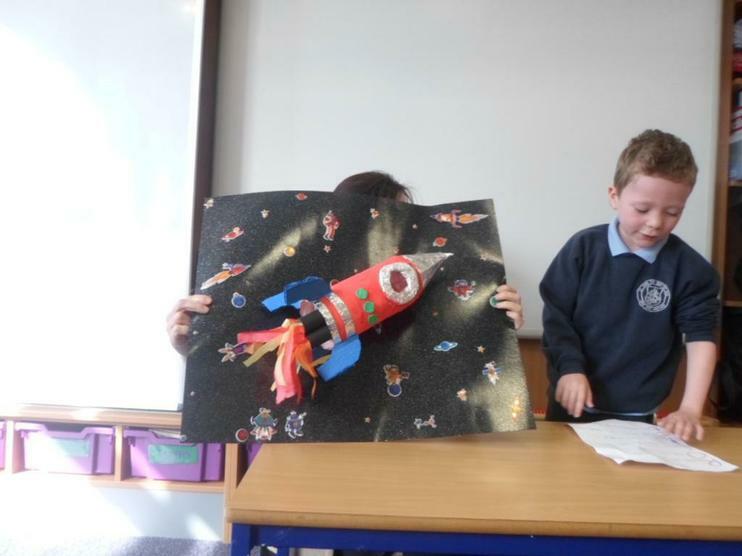 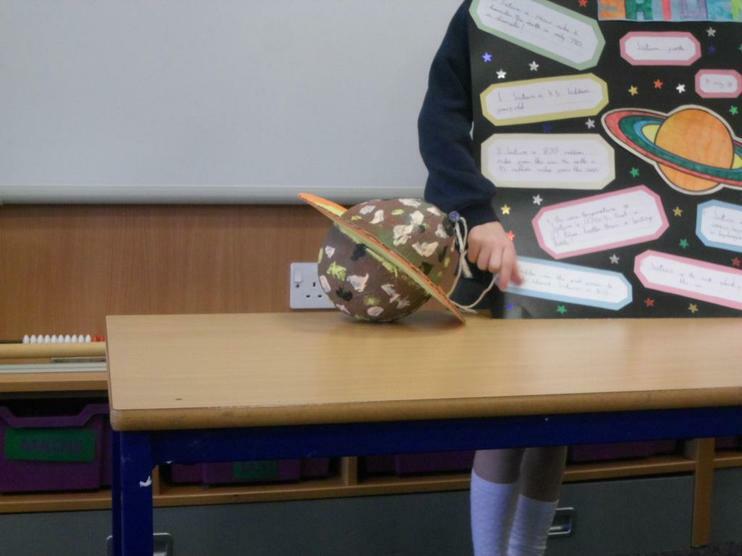 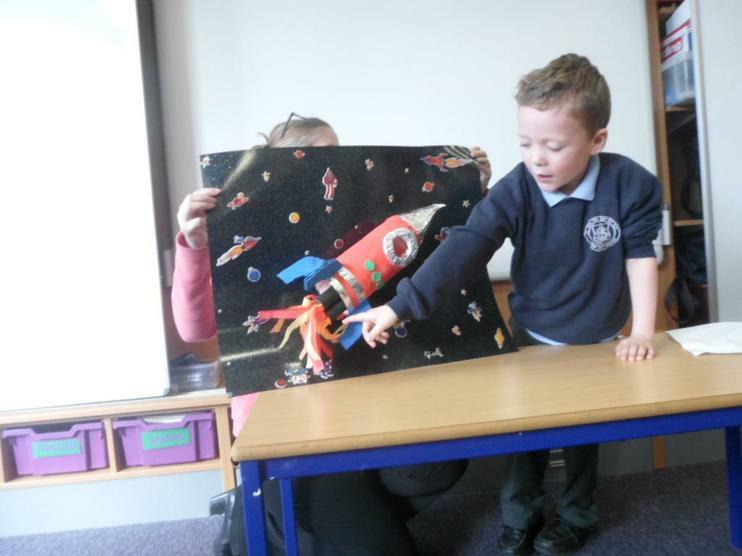 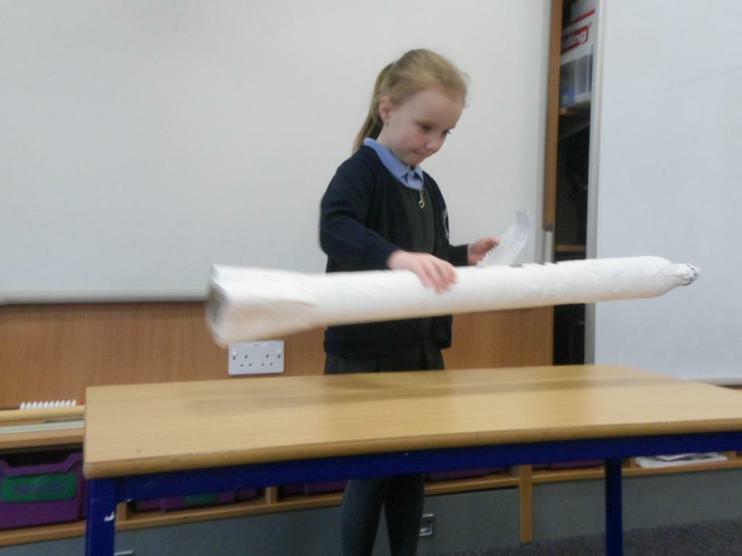 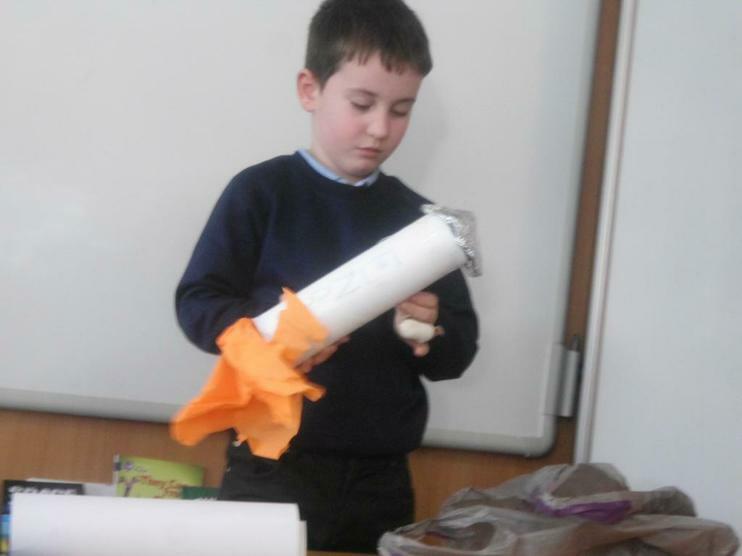 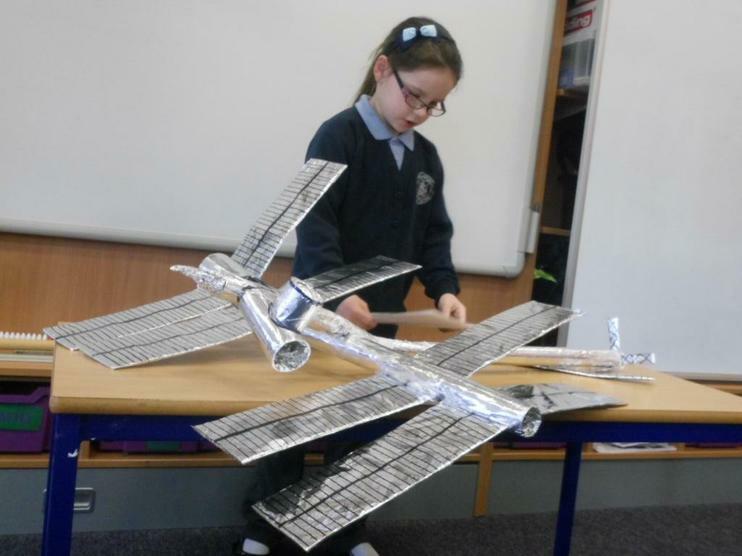 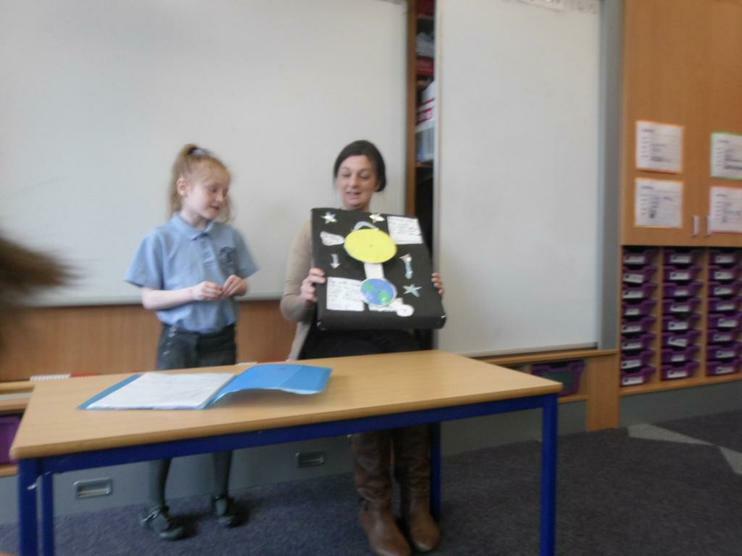 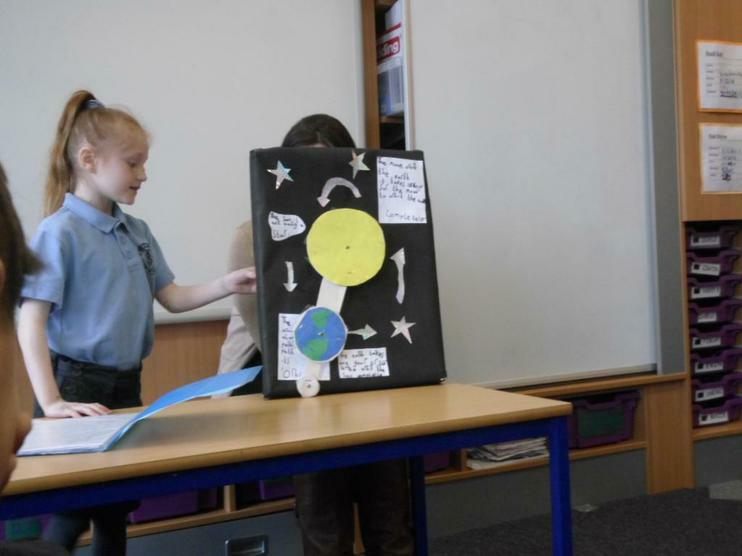 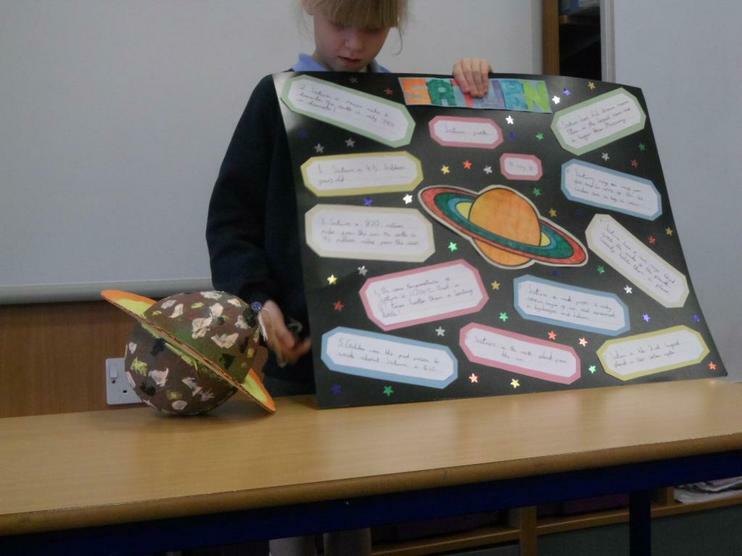 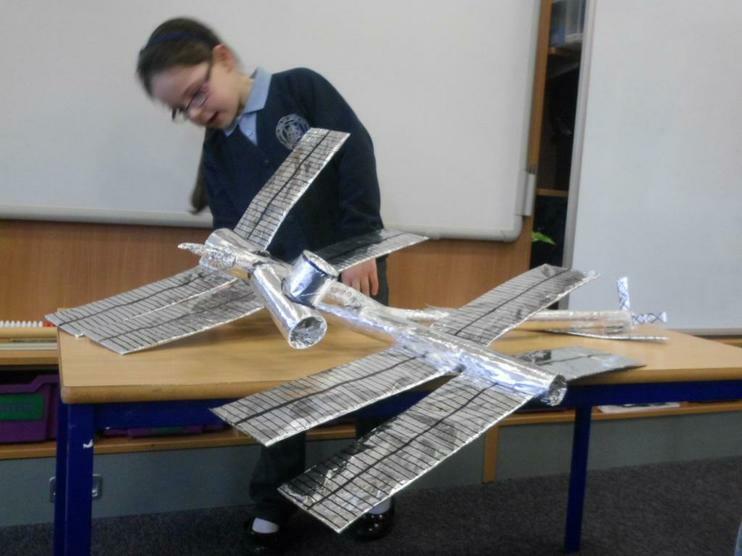 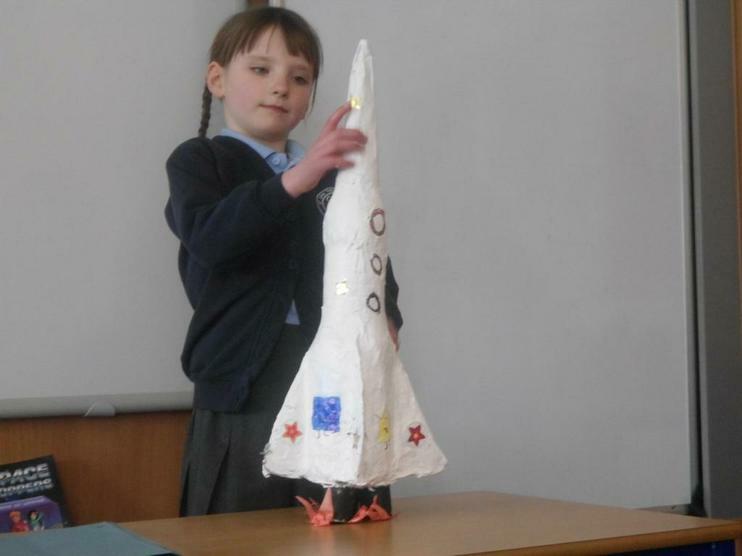 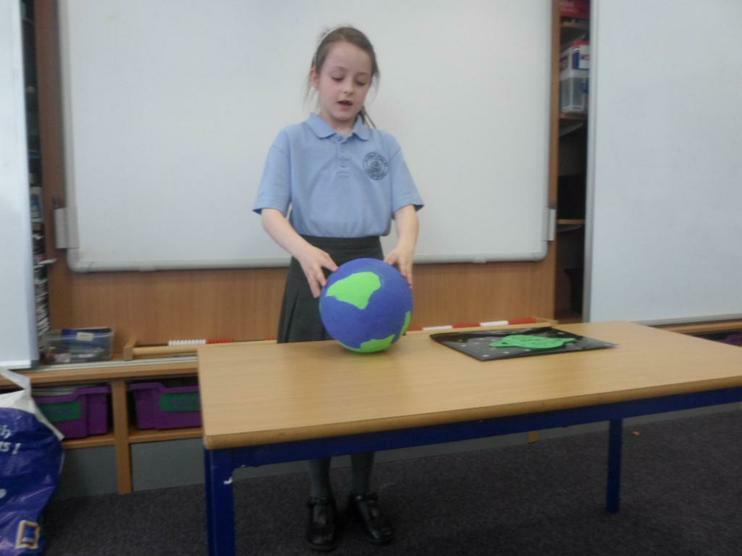 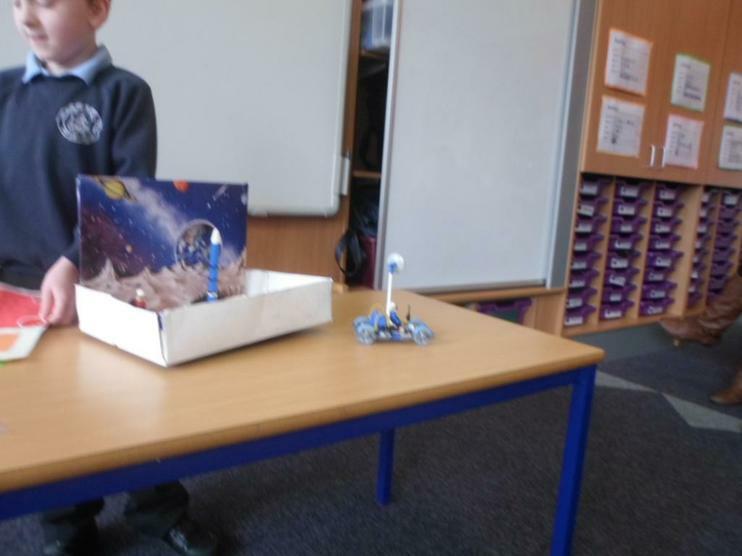 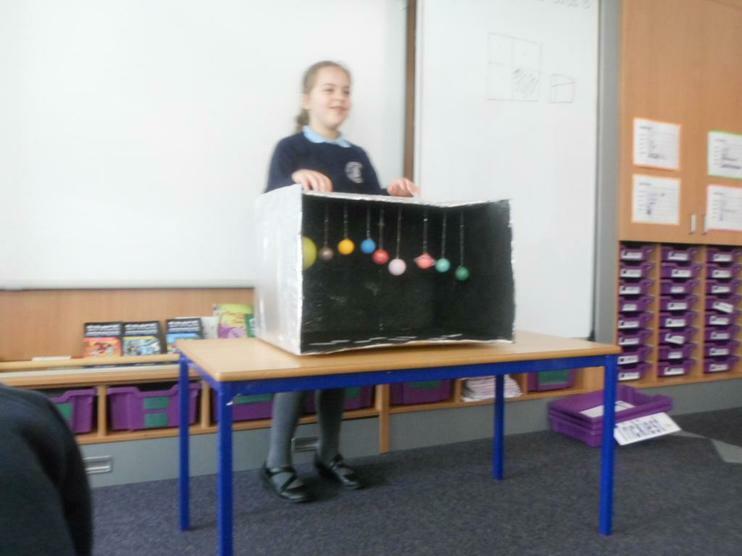 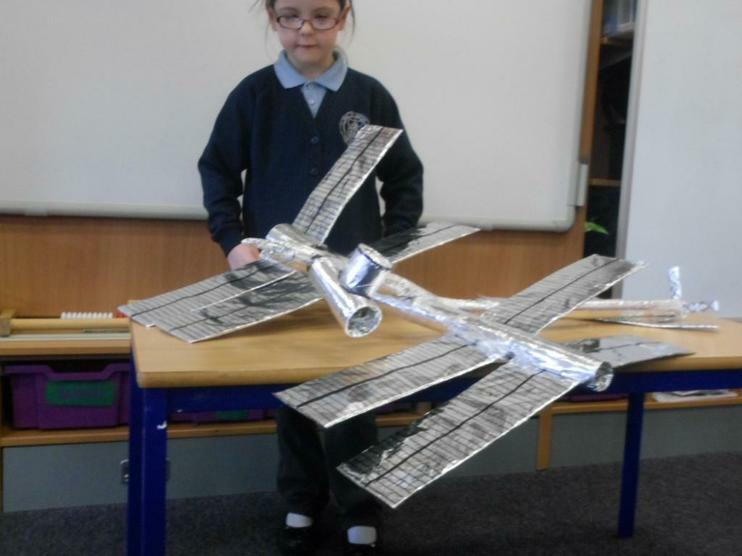 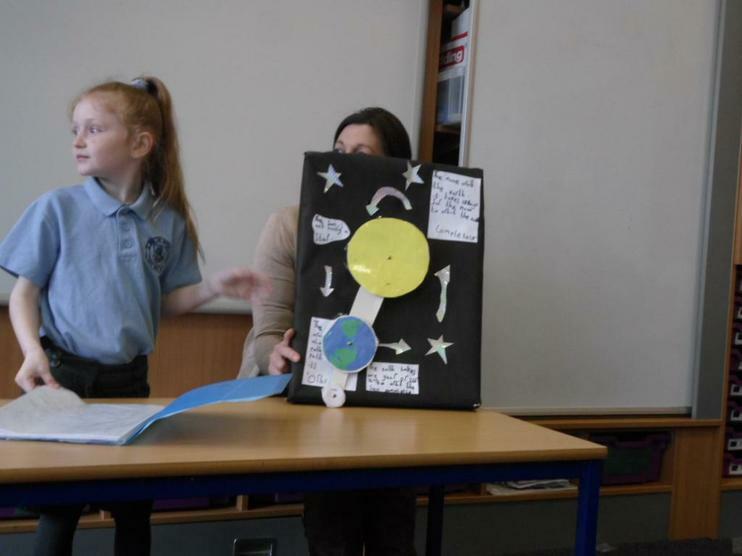 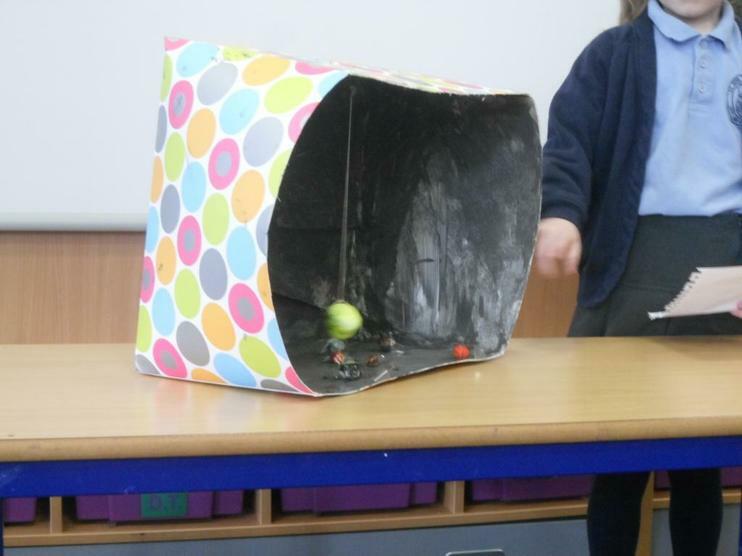 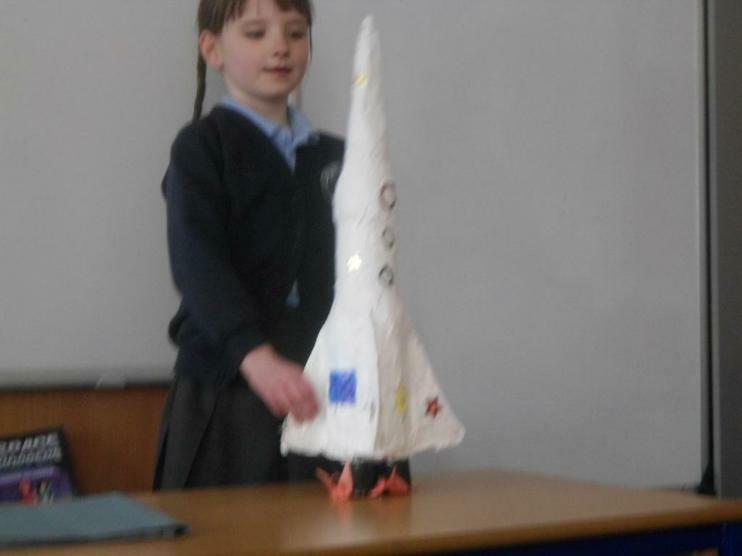 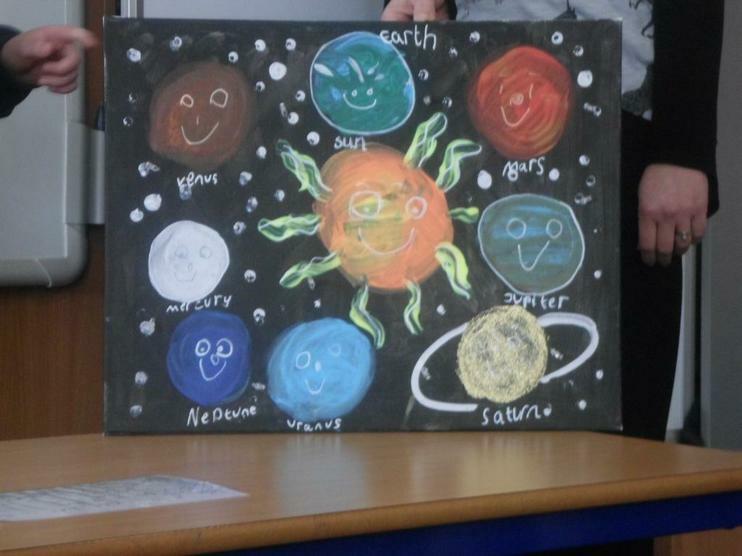 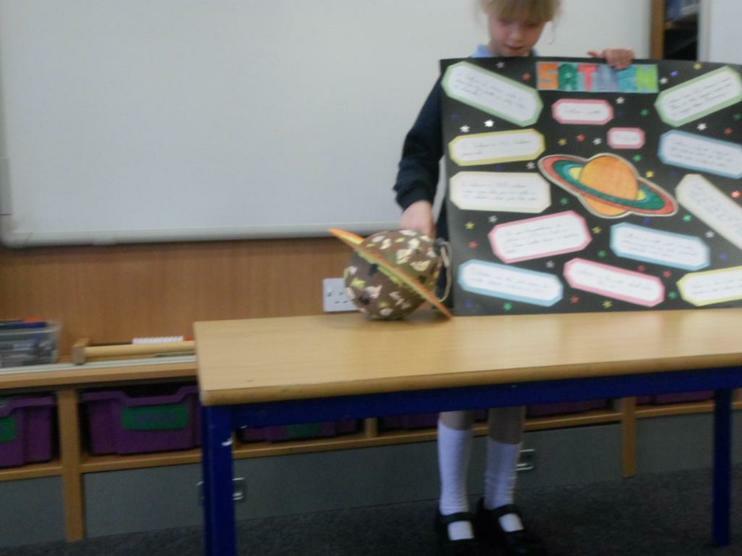 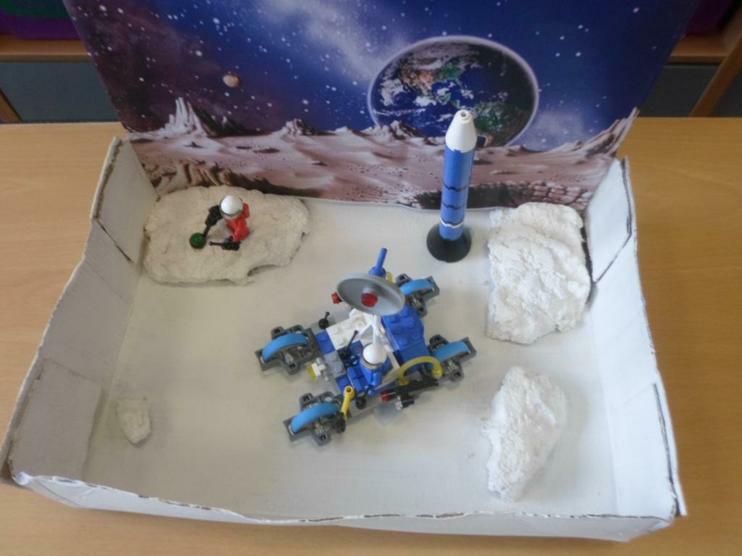 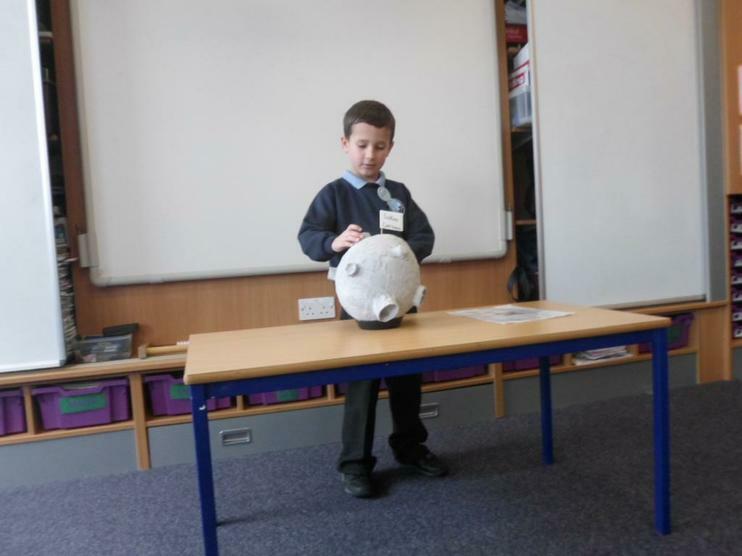 The children all made an amazing and unique Space Project at home with the help of their families. 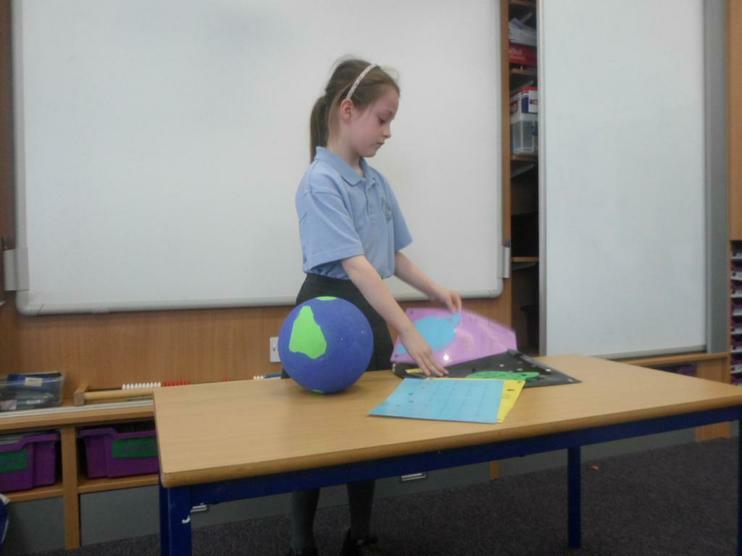 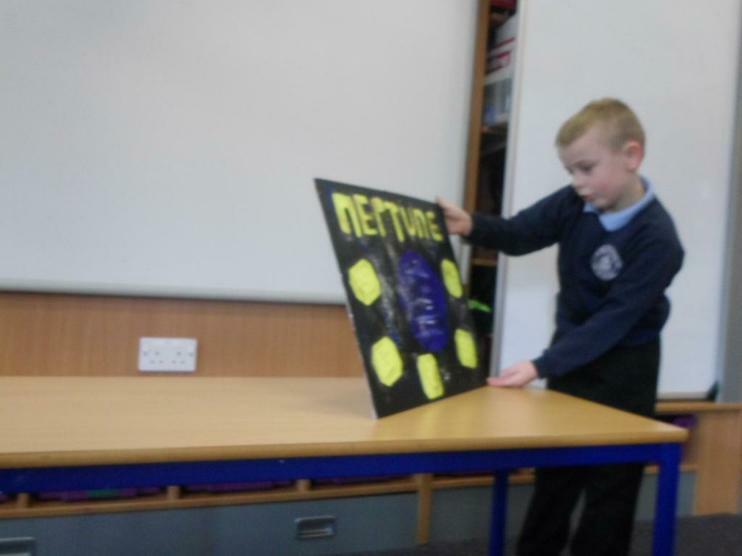 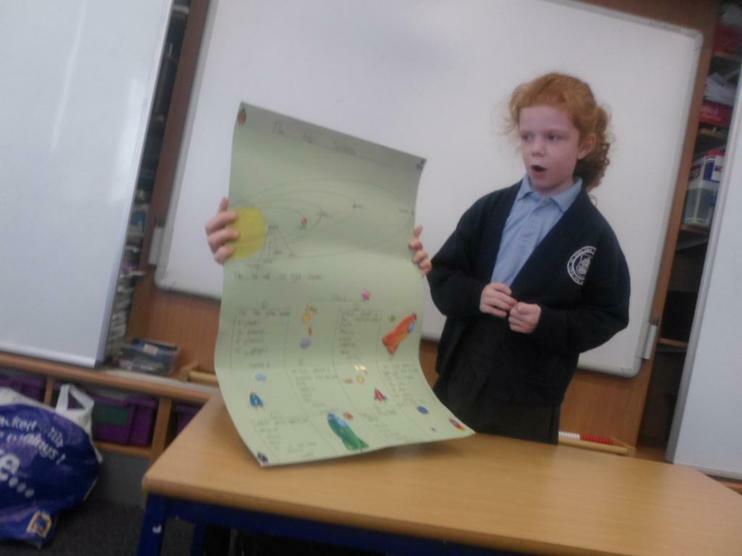 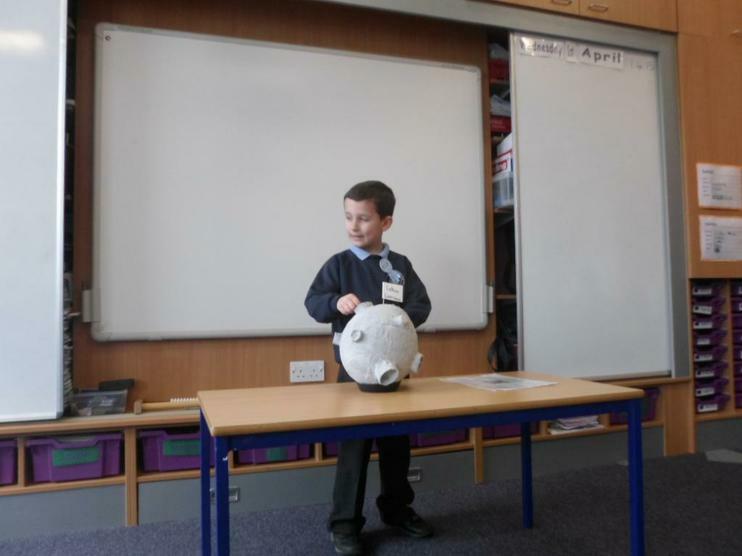 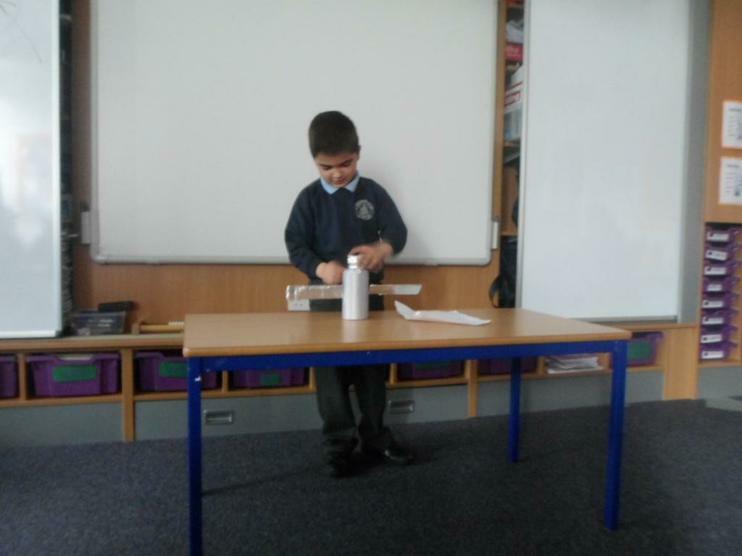 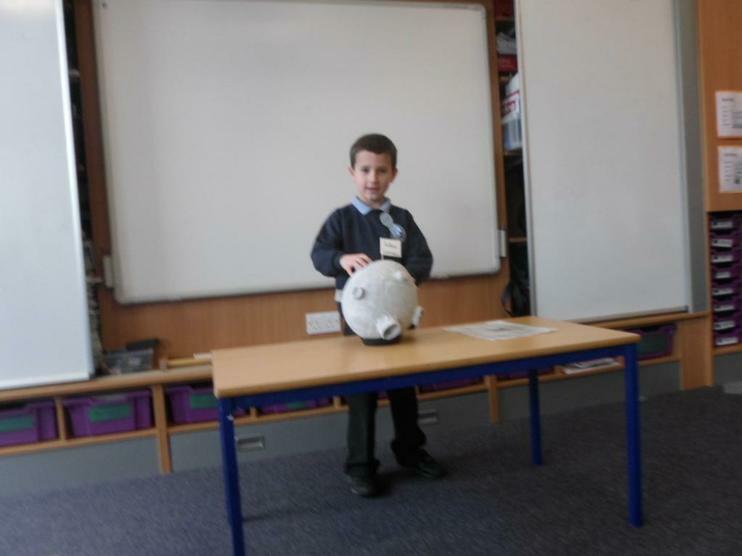 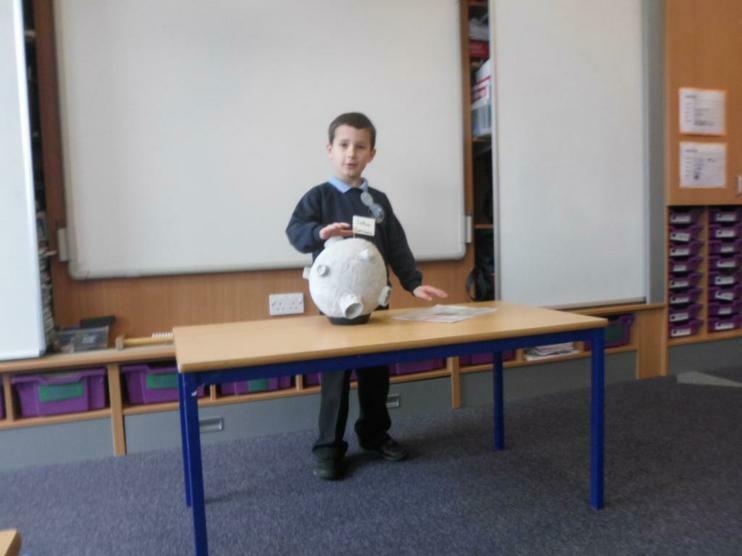 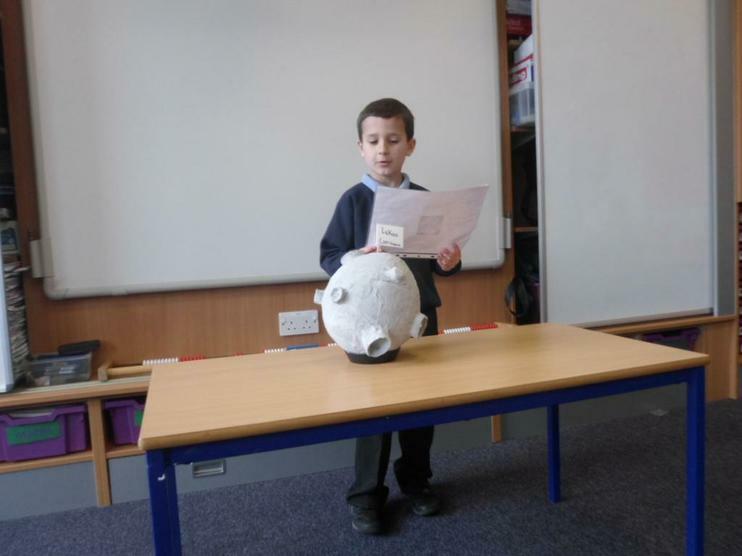 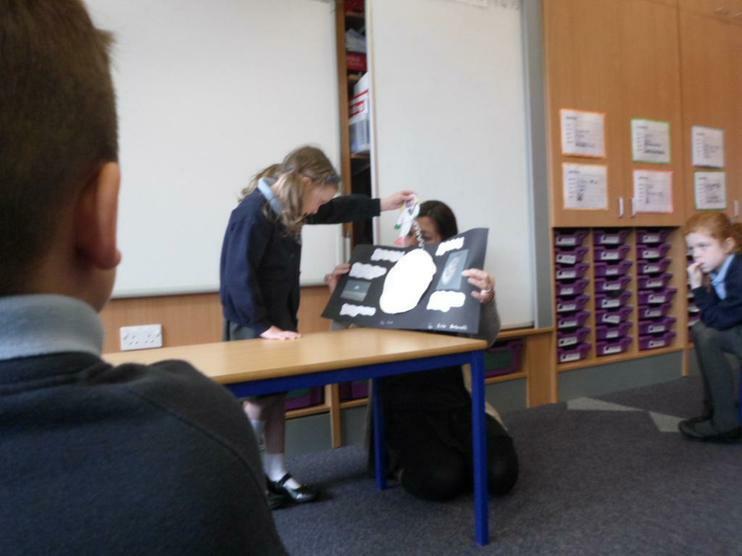 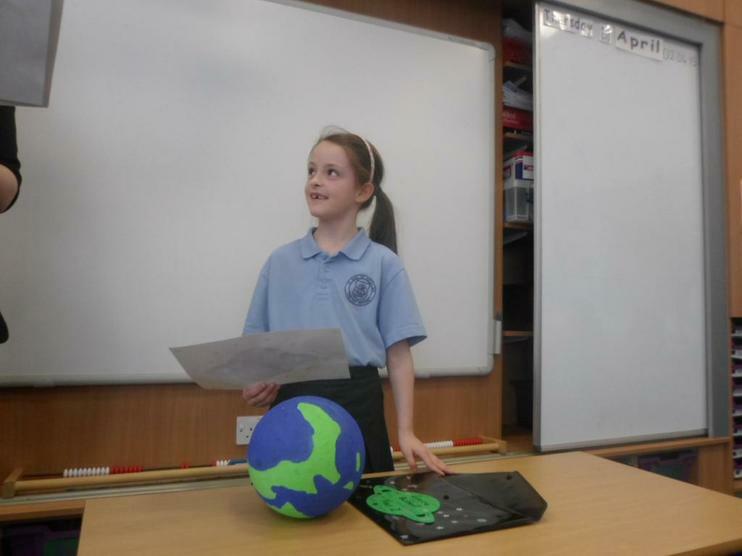 They all presented their project to the class and spoke clearly in front of every one. 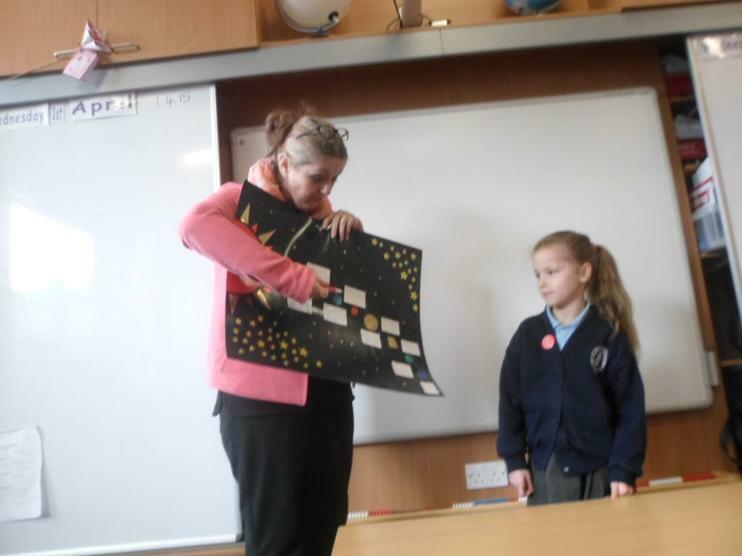 Thank you to all the families who supported their child with this project. 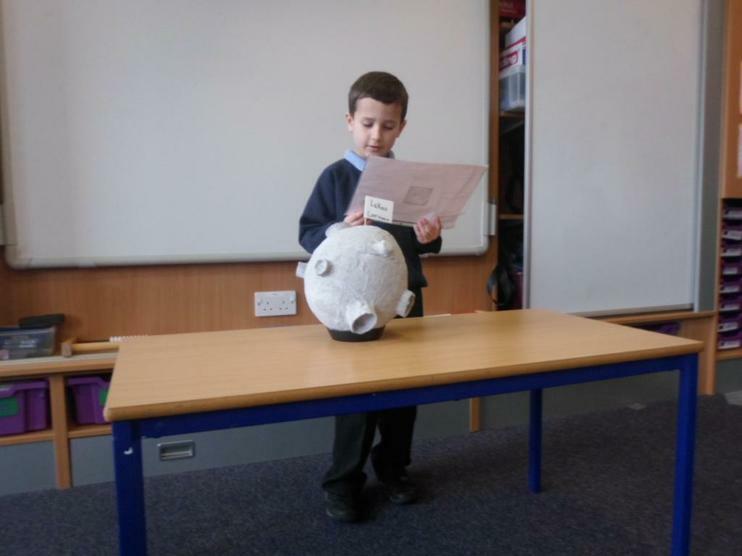 The children are looking at Traditional Tales and have enjoyed listening to the story of Jack and the Beanstalk. 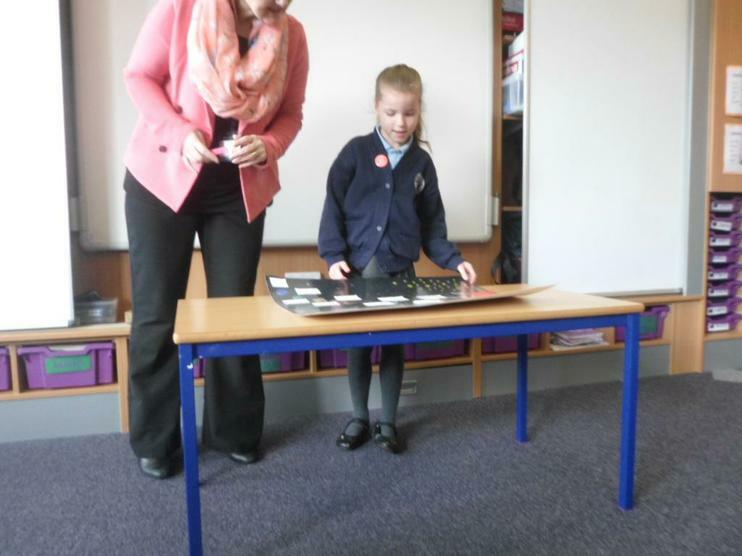 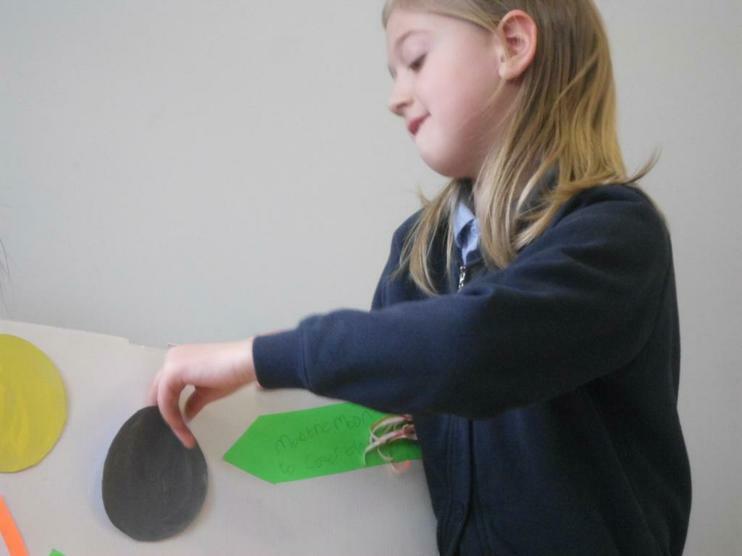 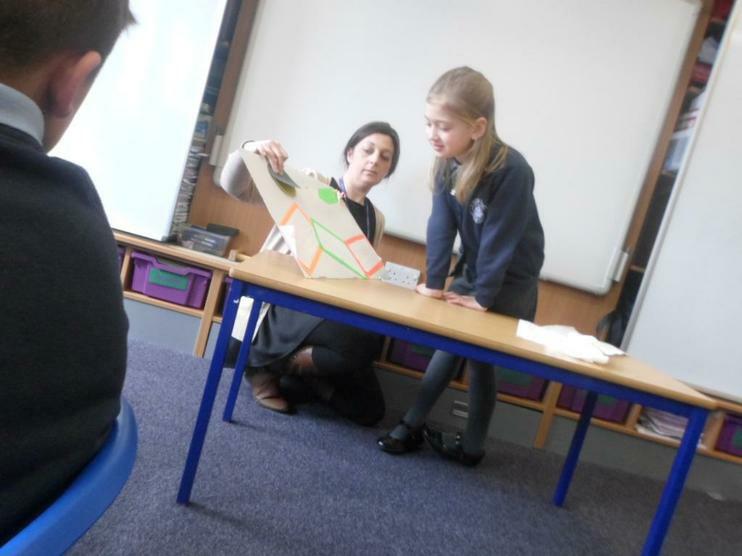 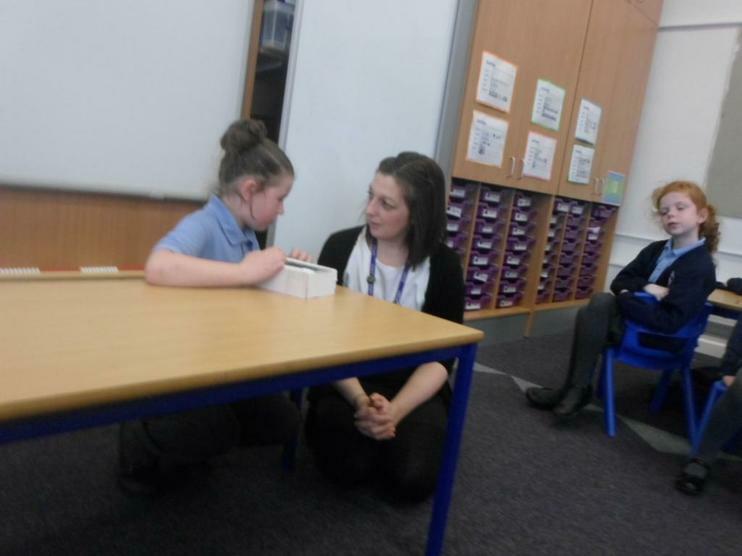 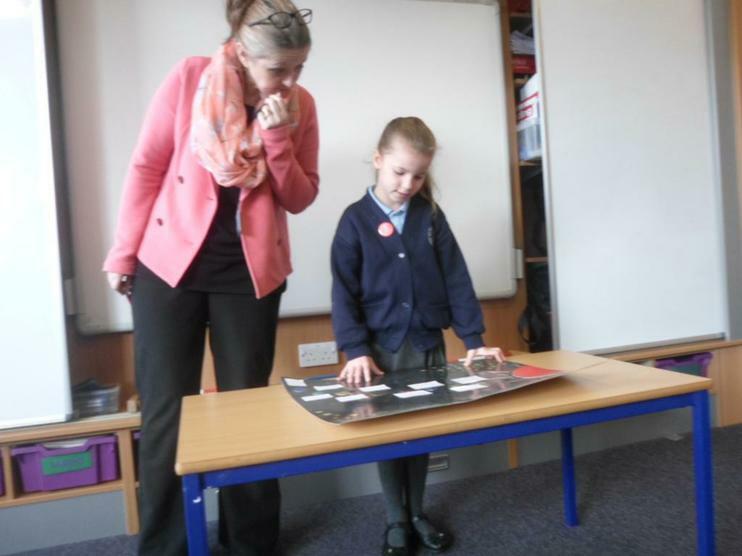 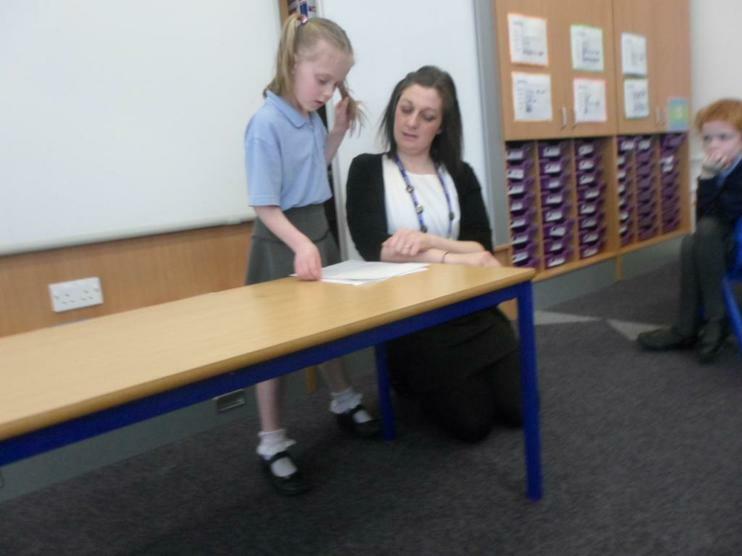 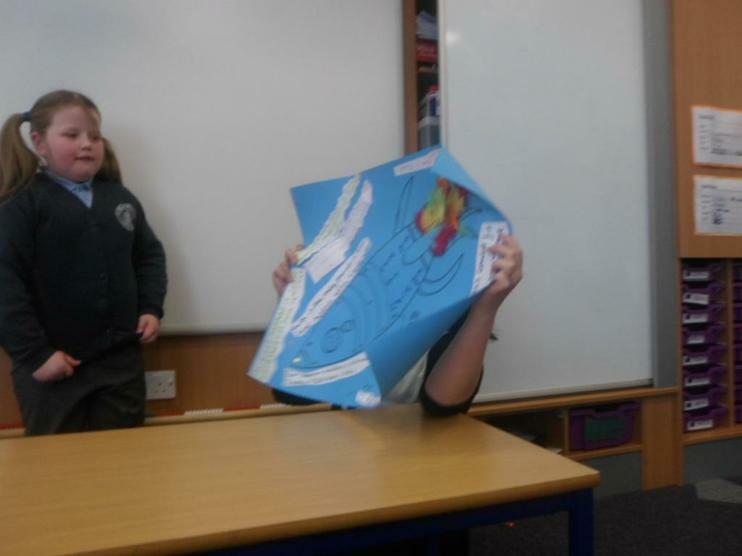 They enjoyed creating actions for each character to help them remember the story. 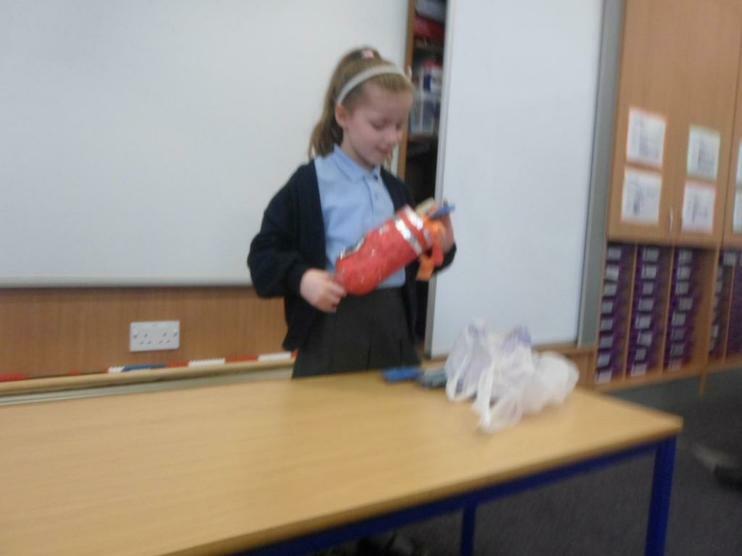 Watch this space for all the exciting things they will be doing. 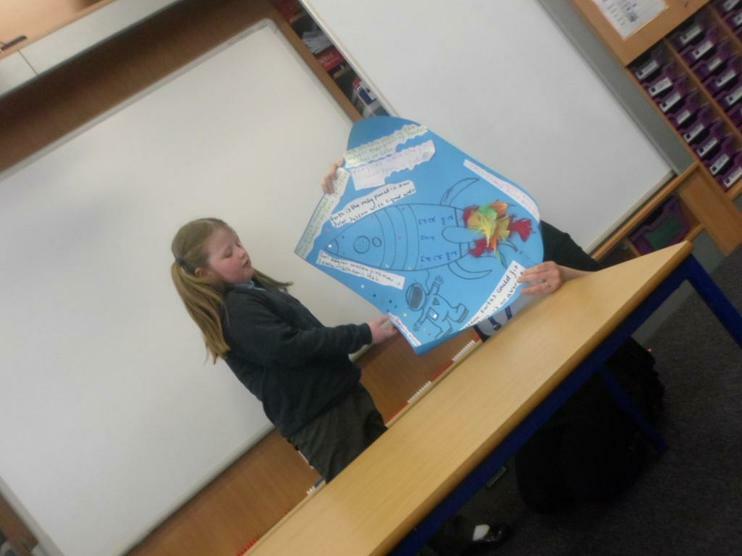 In our Information topic, we are looking at World War I; why it started, the devastation it caused and its impact on the rest of the world. 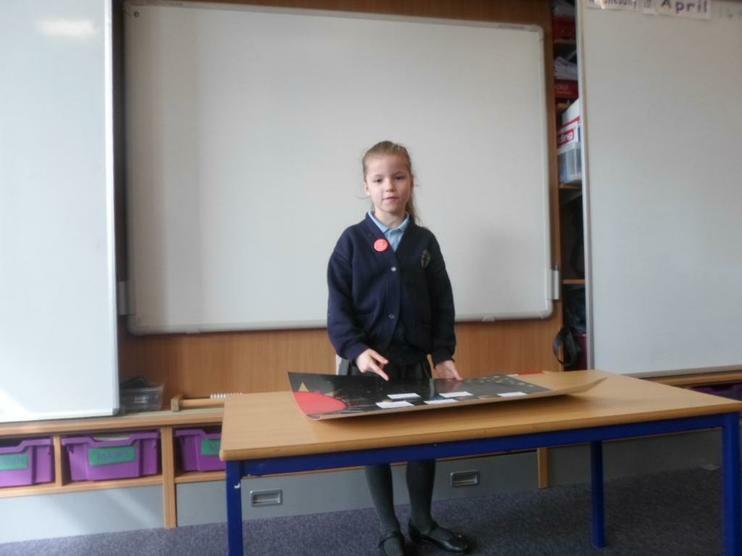 This topic will be linked to our class assembly in November which is near Remembrance Day. 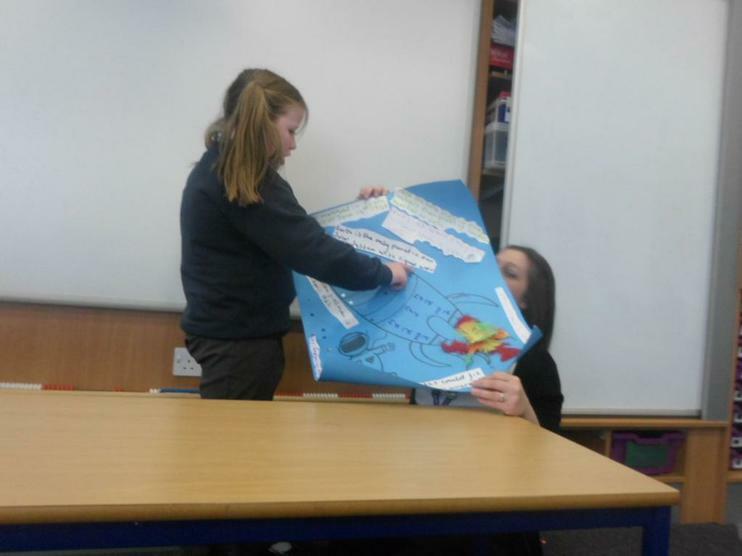 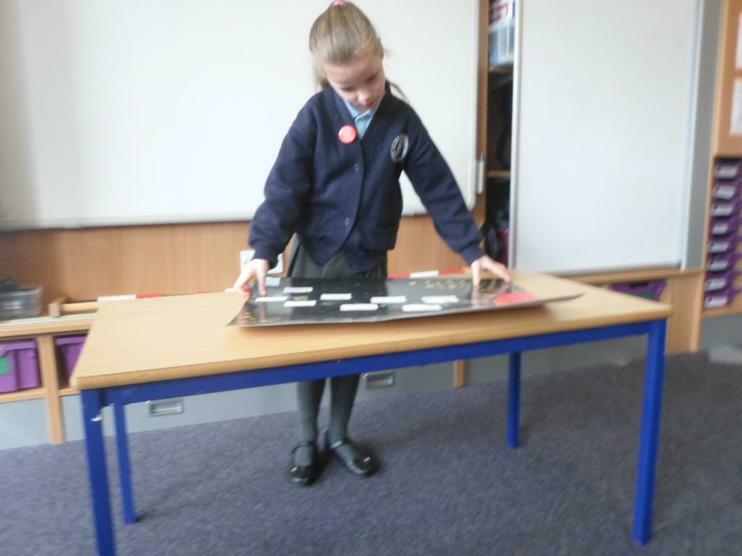 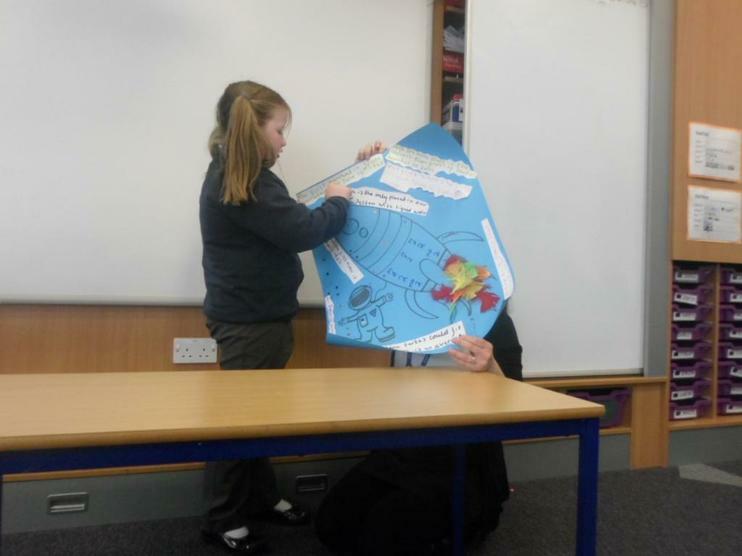 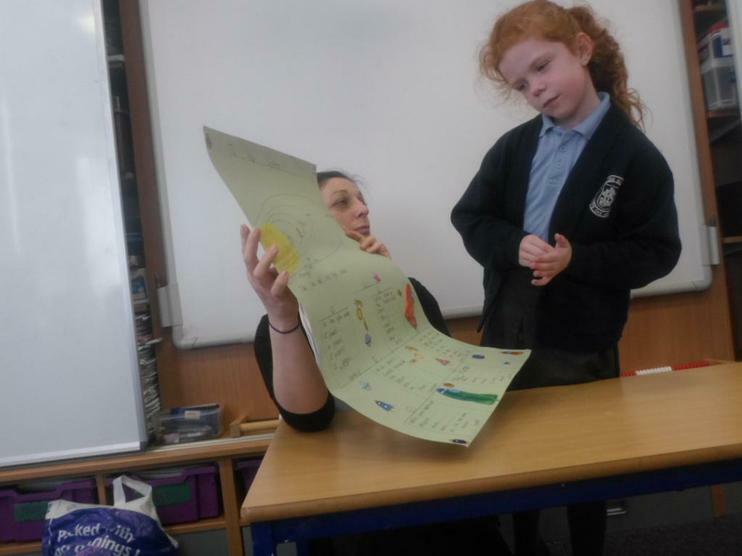 Danni-Mai has done dome extra homework all about the Great War and has emailed it to Stanley. 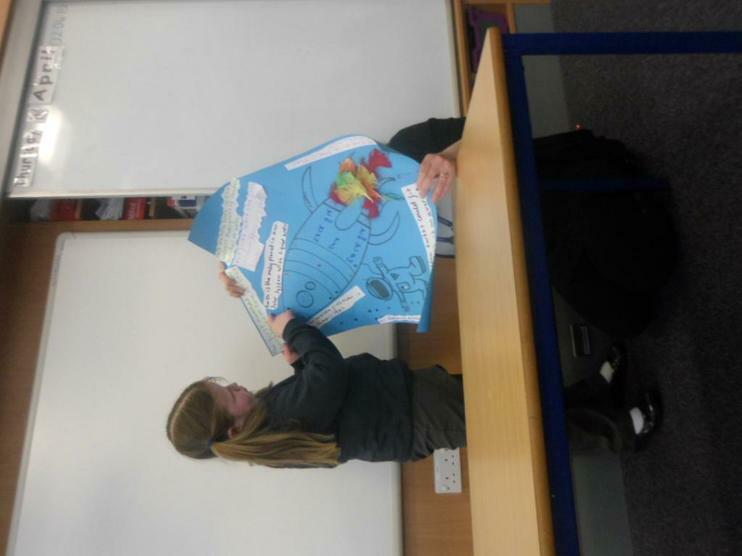 Thank you Danni-Mai. 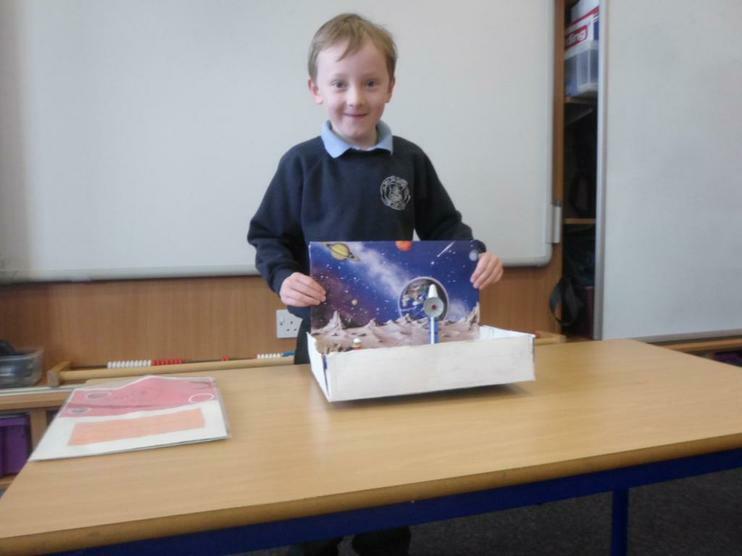 Take a look at her work and some of the pictures she has found.